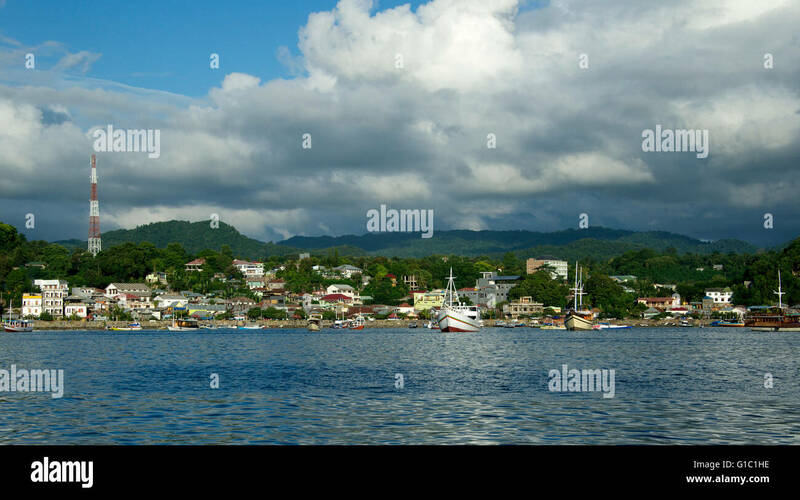 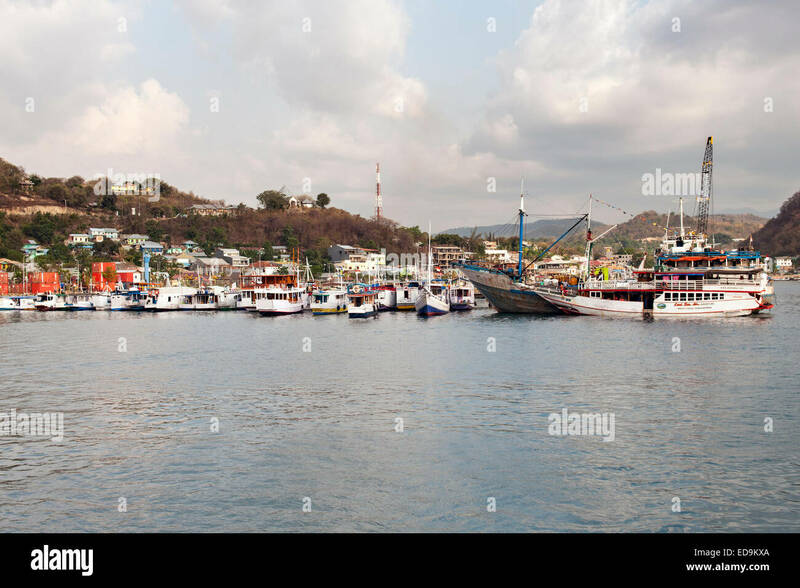 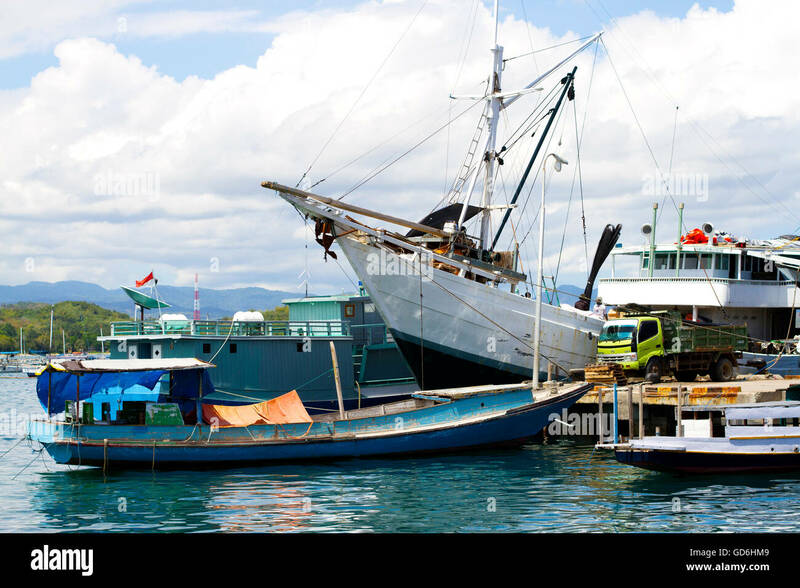 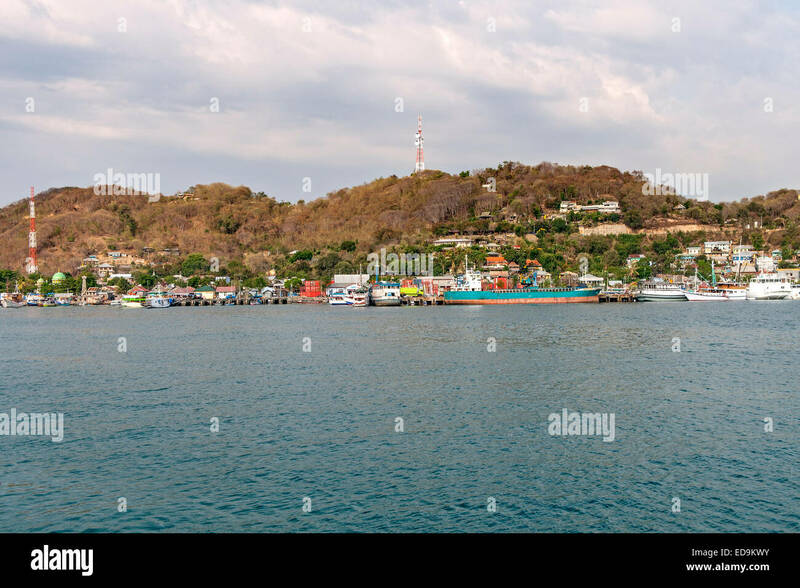 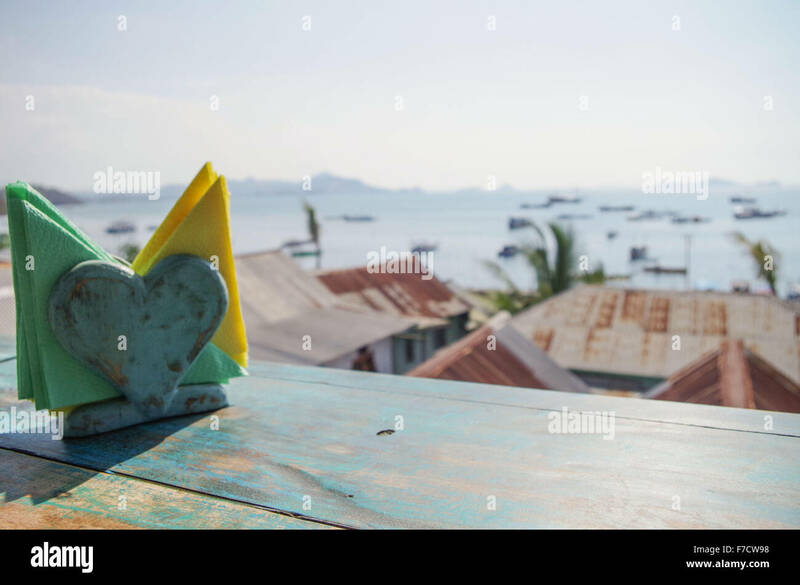 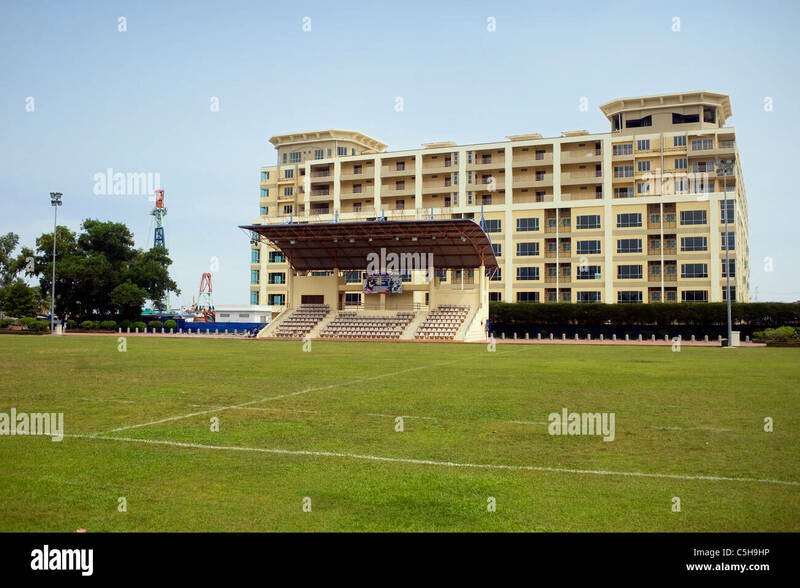 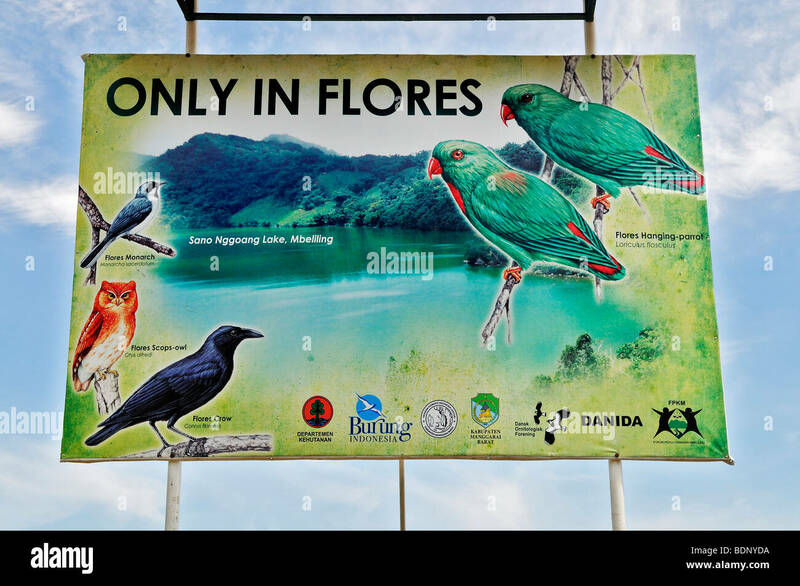 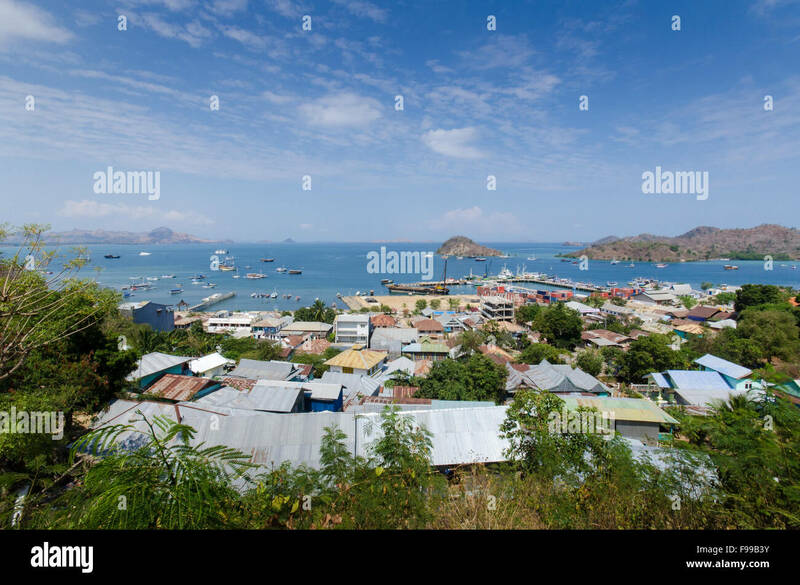 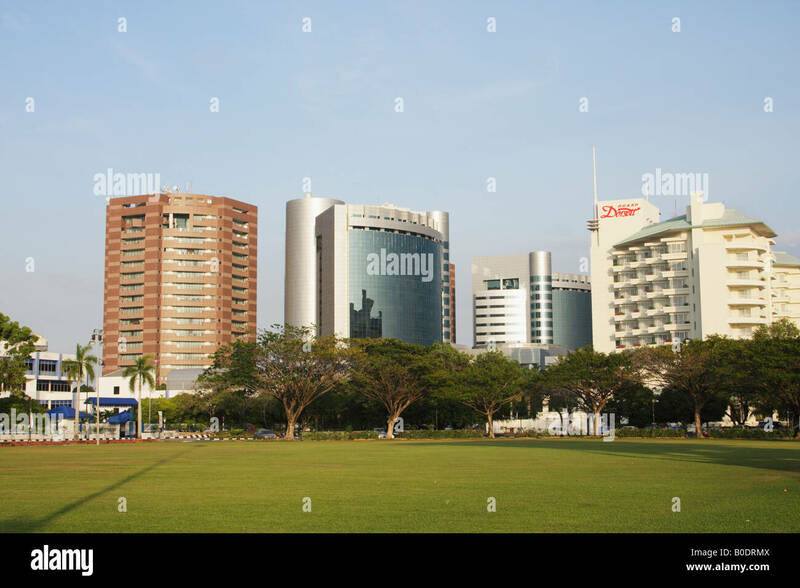 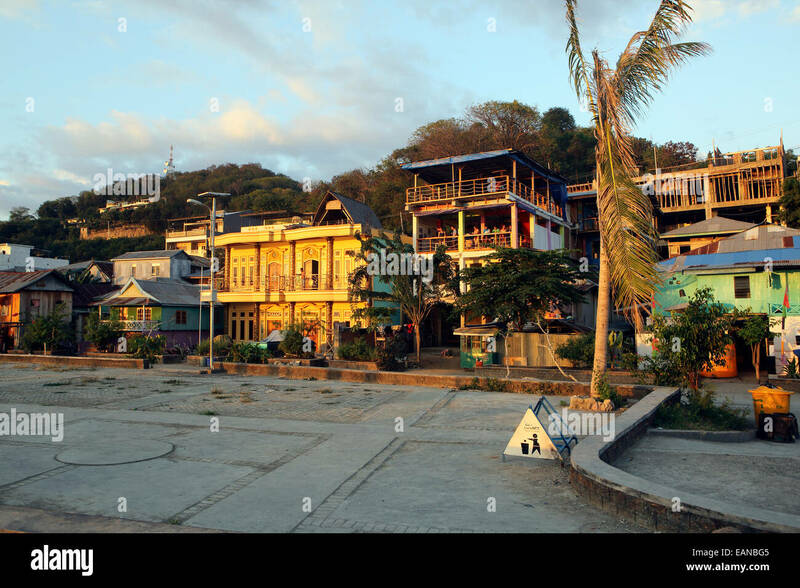 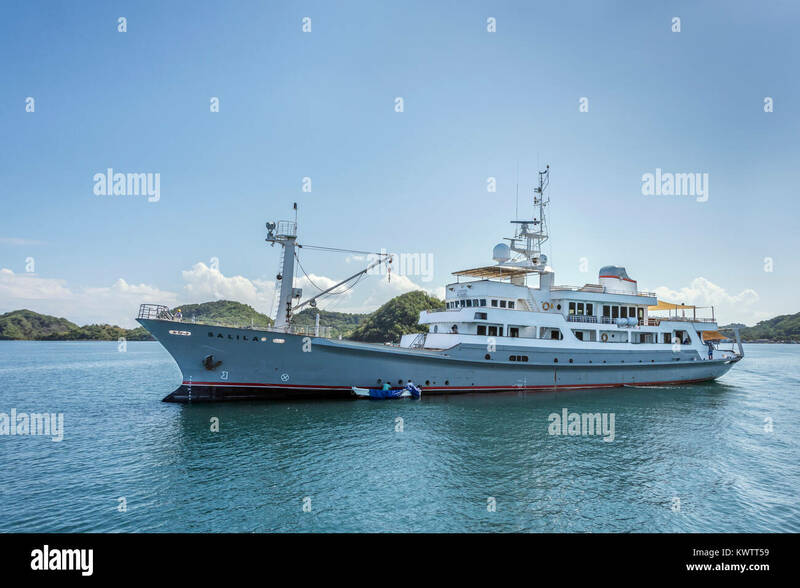 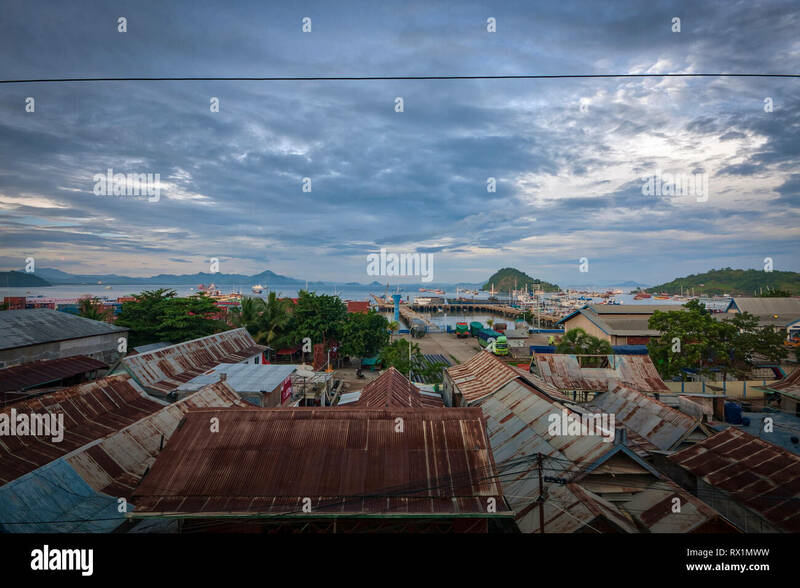 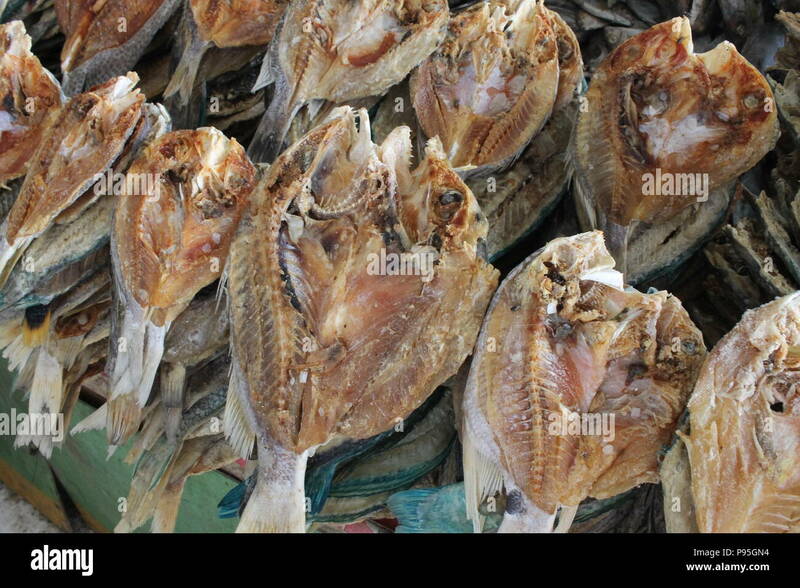 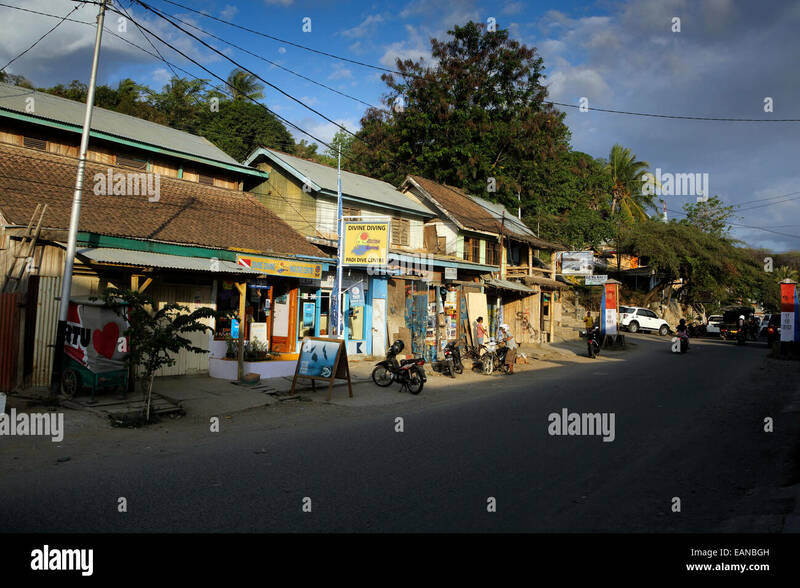 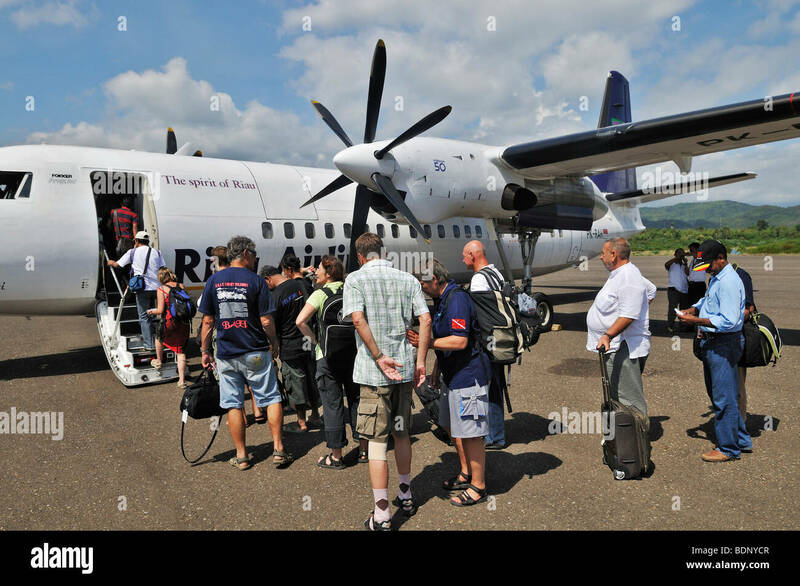 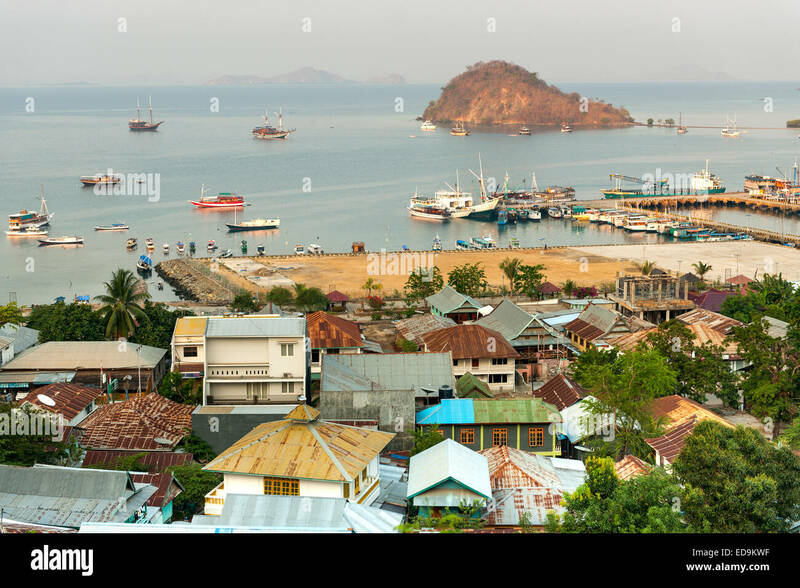 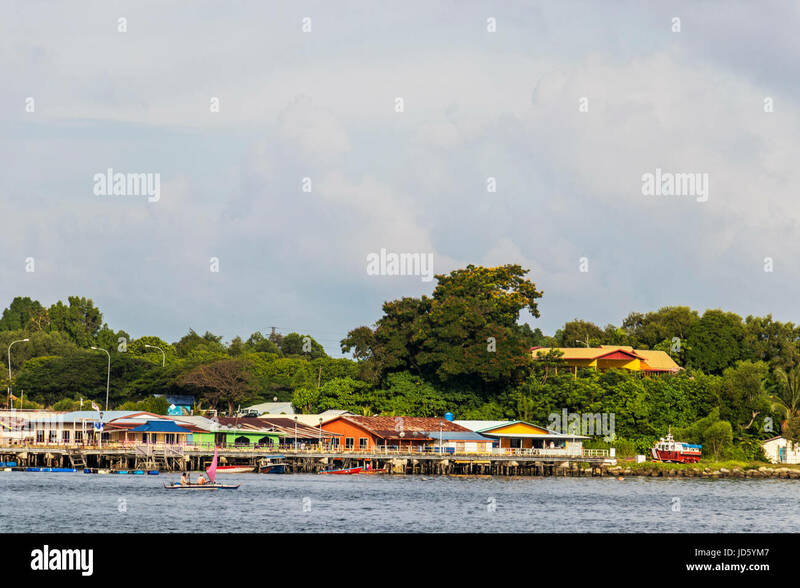 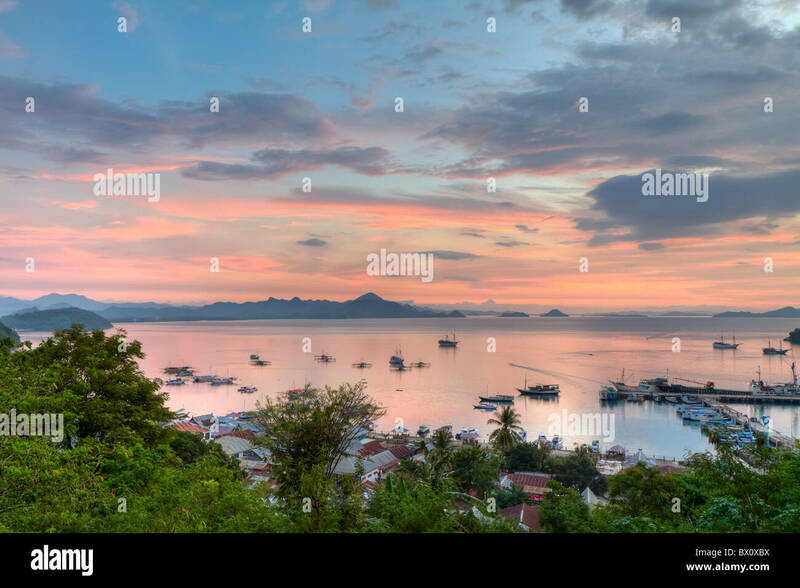 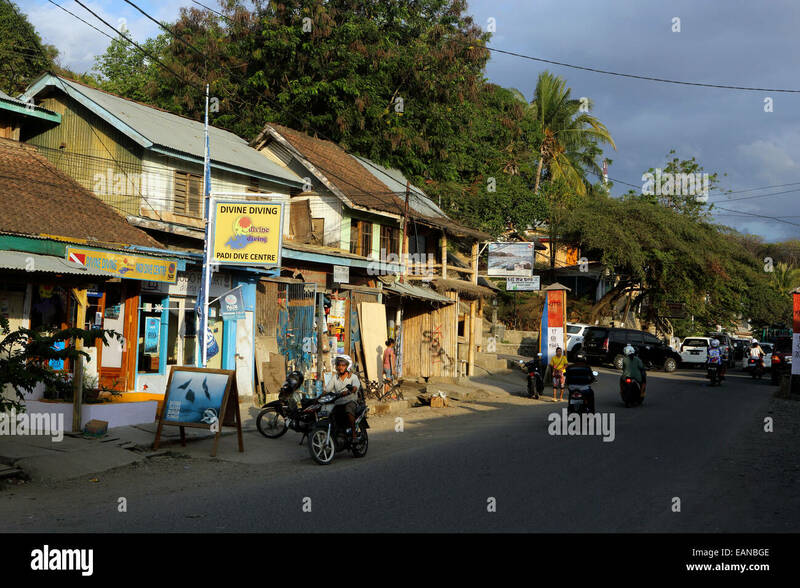 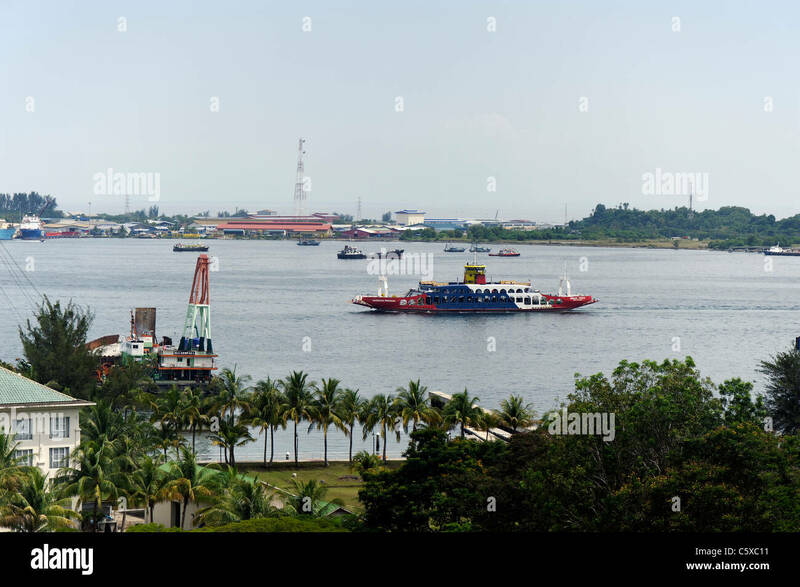 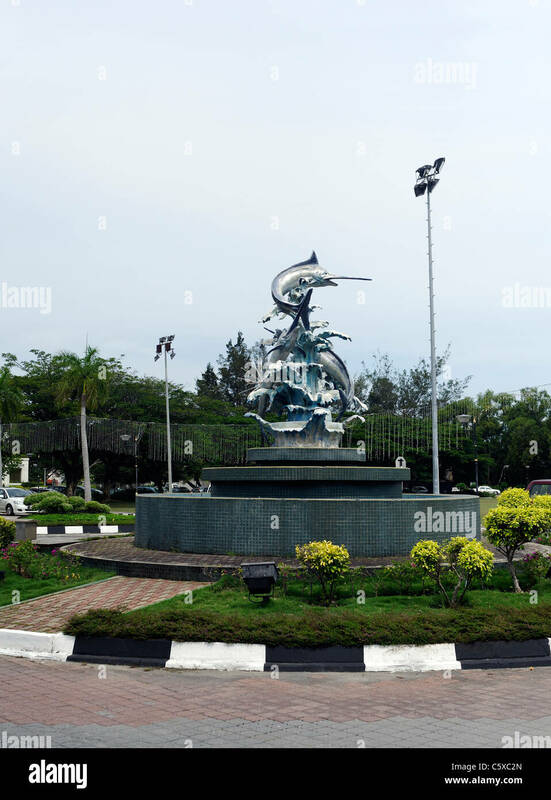 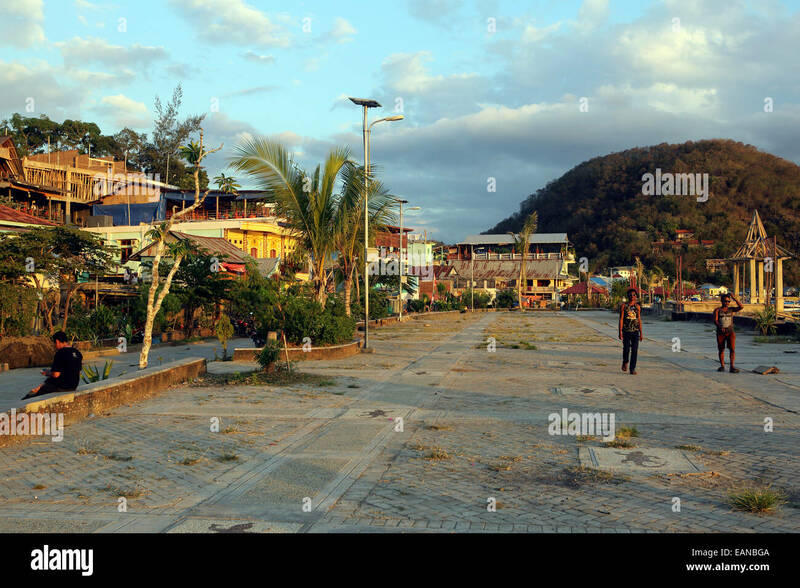 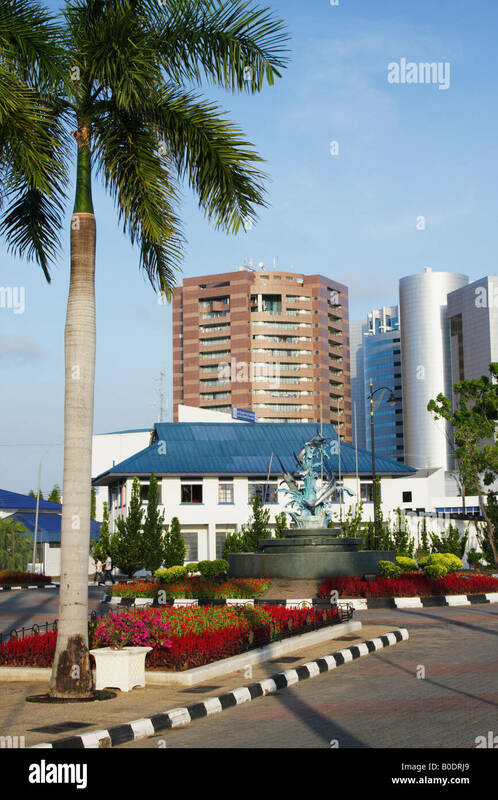 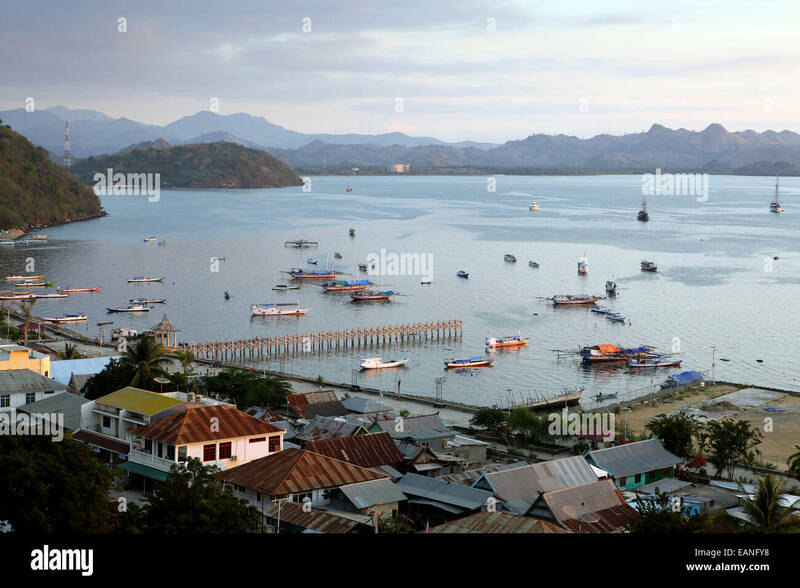 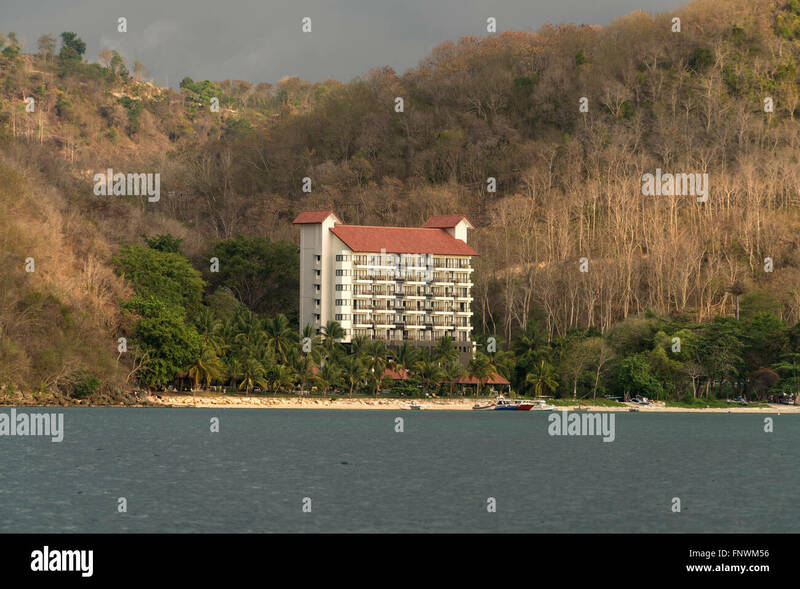 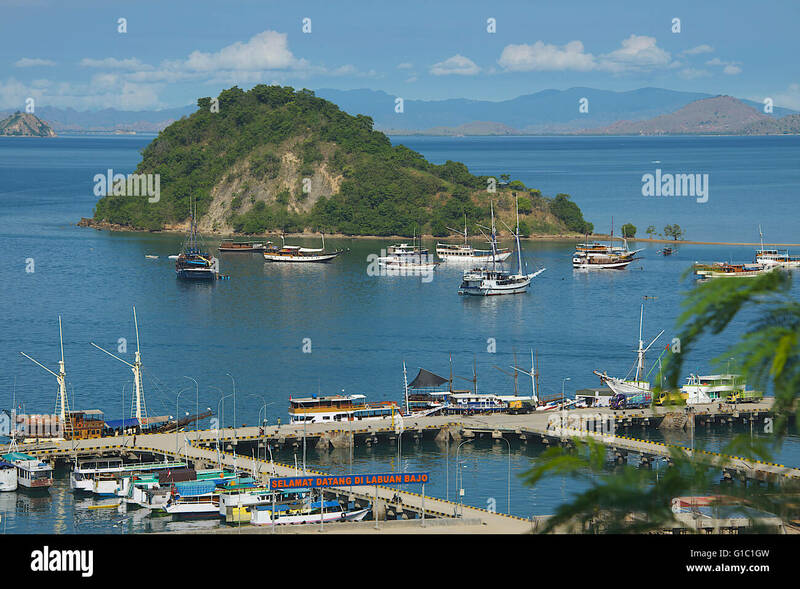 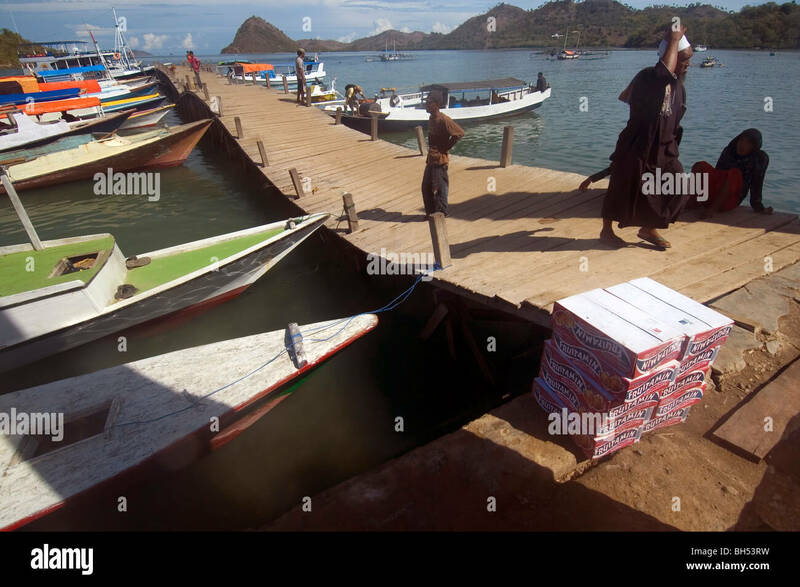 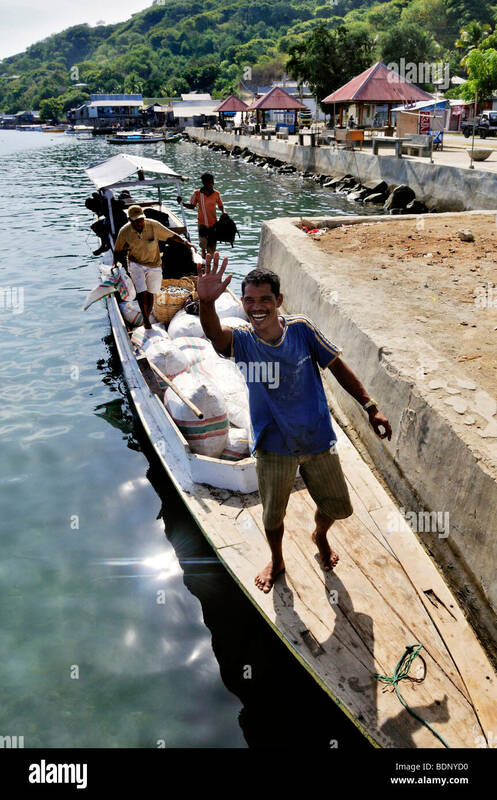 The town and port of Labuan Bajo on the island of Flores, East Nusa Tenggara, Indonesia. 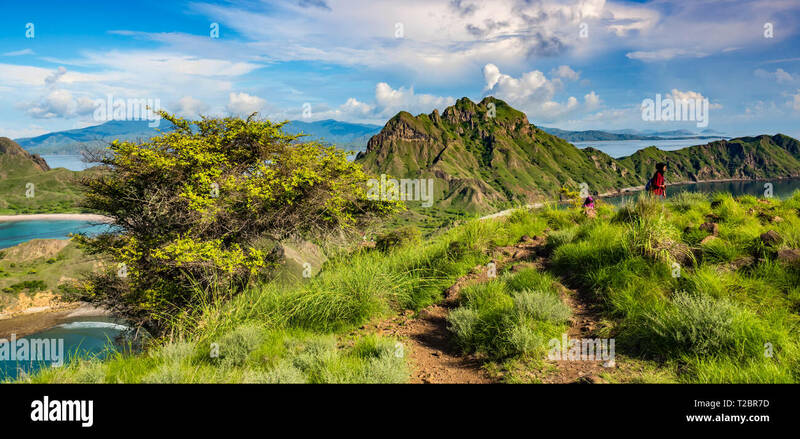 Green vegetation mountain landscape at the coastline of Labuan Bajo Bajawa, Indonesia. 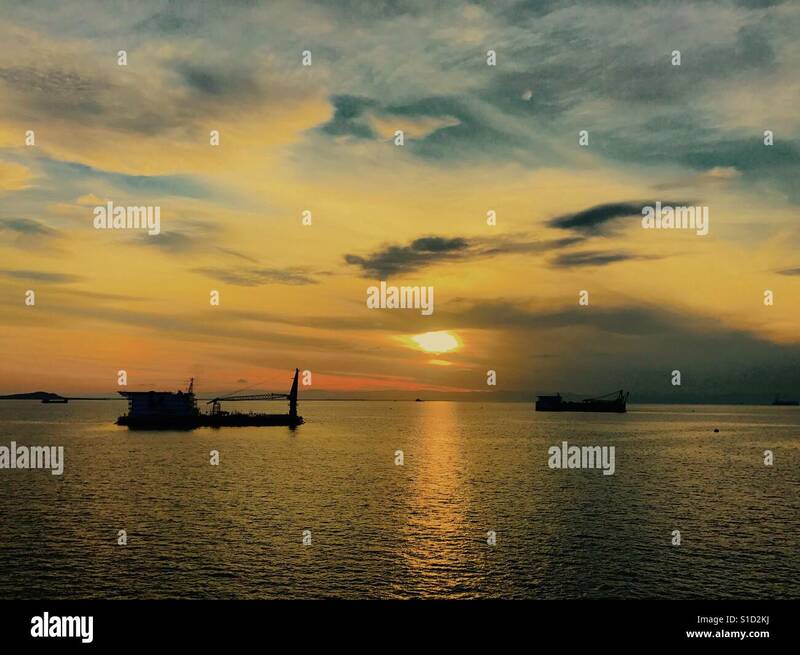 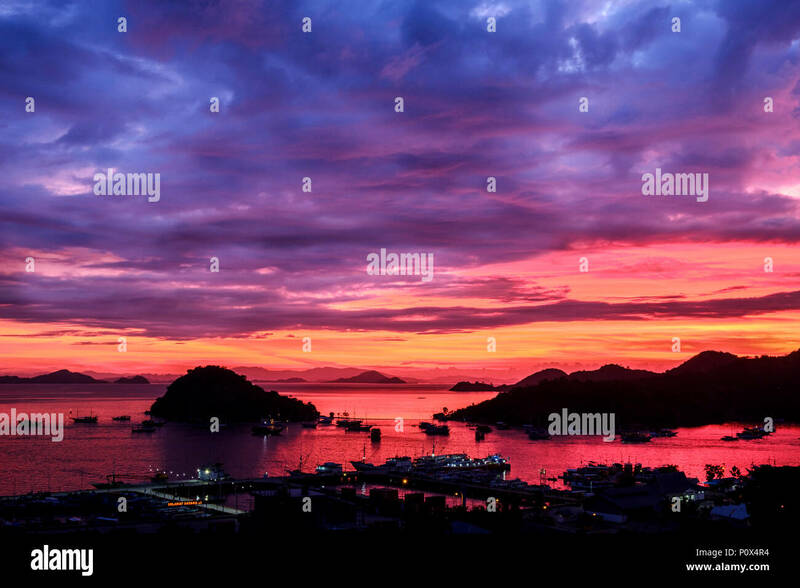 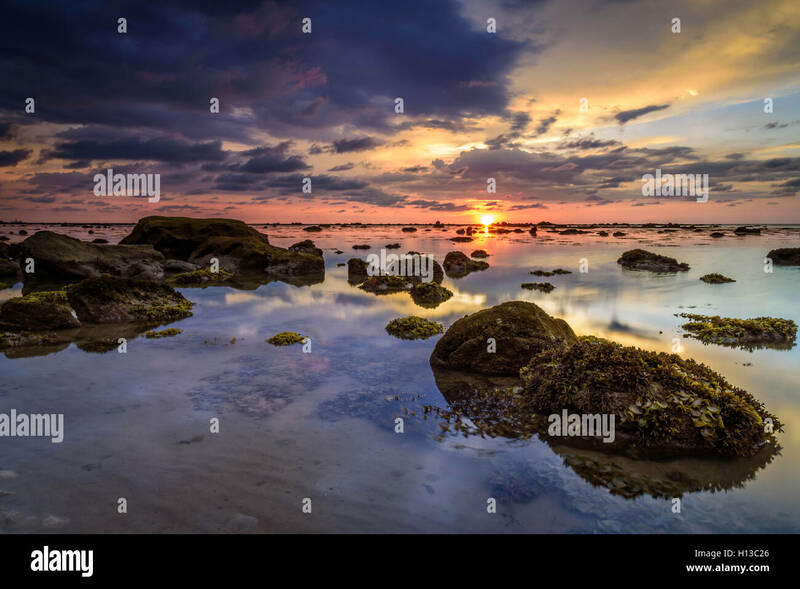 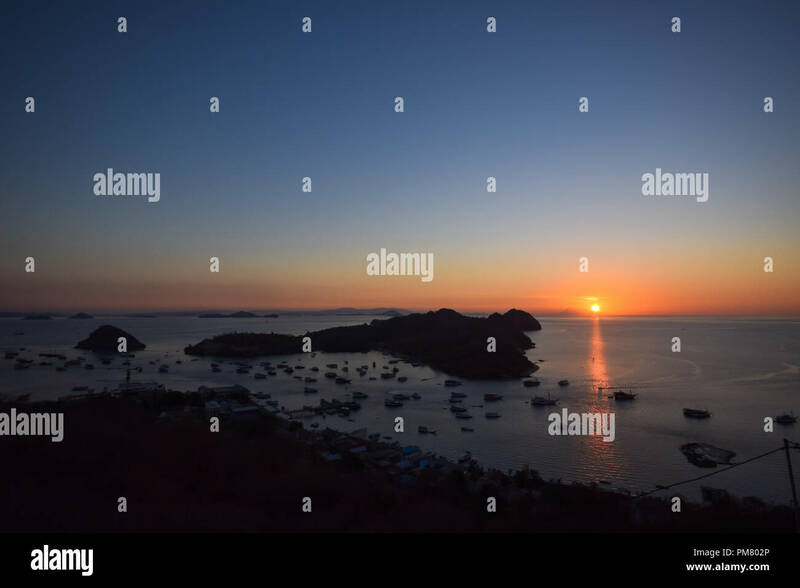 Sunset over Labuan Bajo, Indonesia - taken from Ciao Hostel. 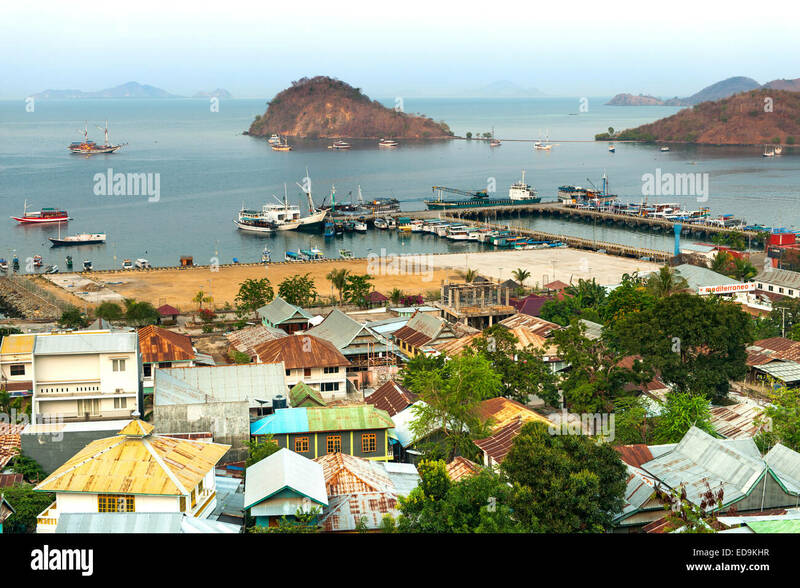 Tourism buildings along the waterfront in Labuan Bajo, Flores. 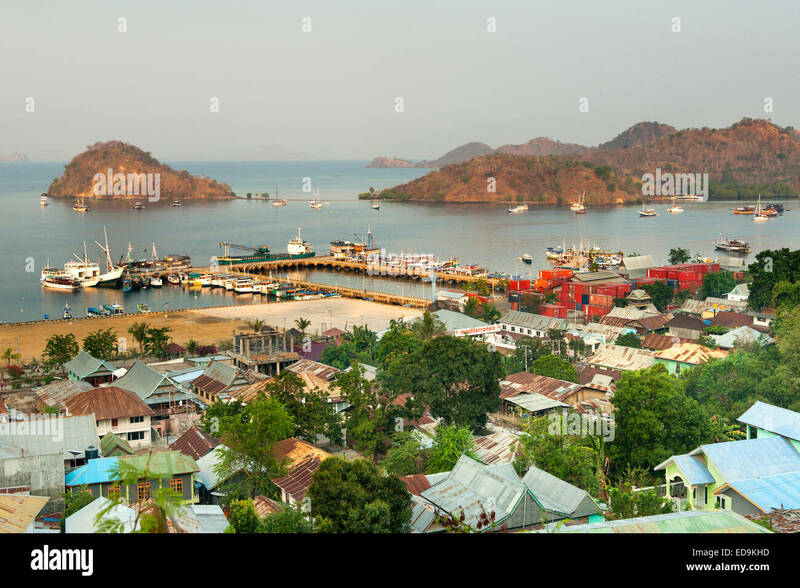 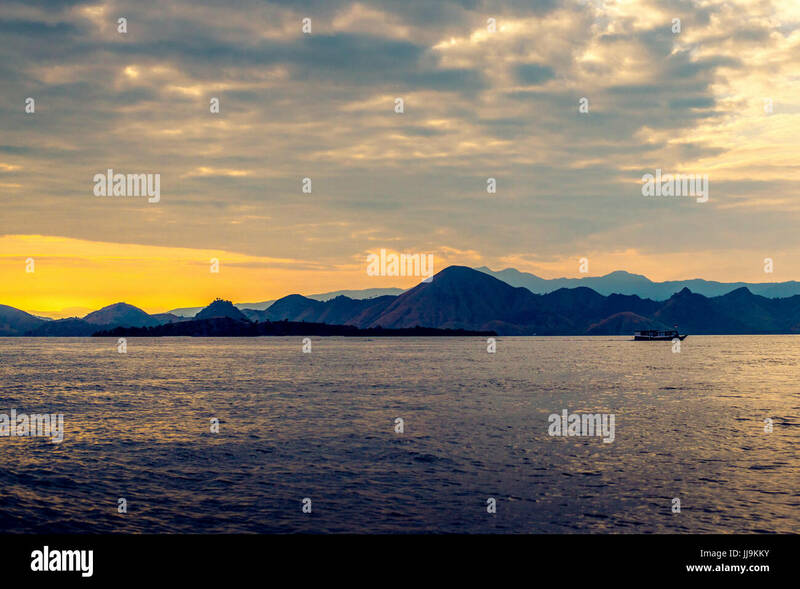 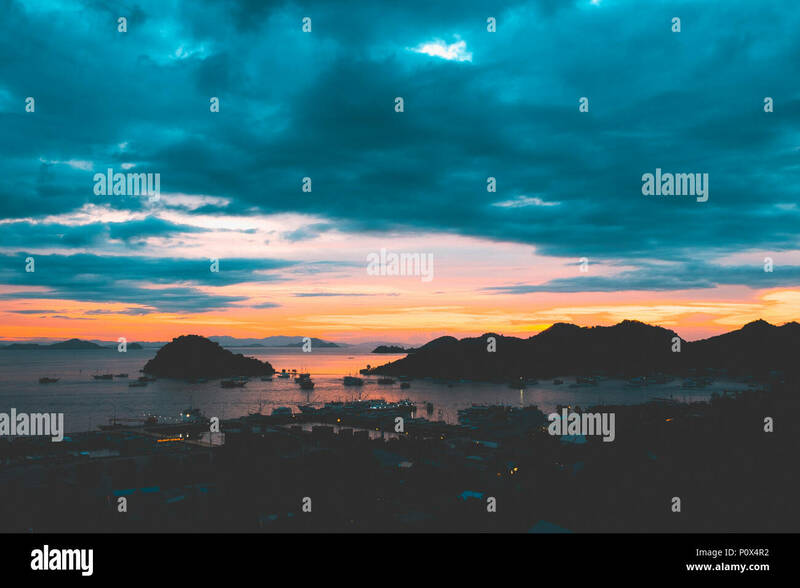 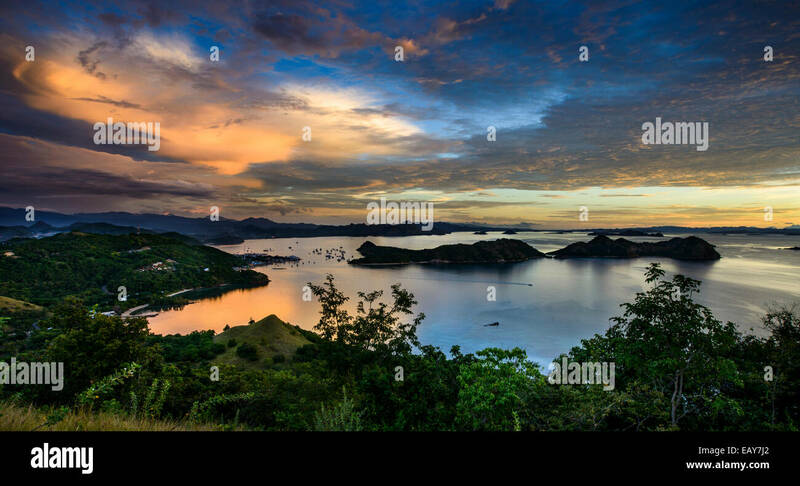 View of the Labuan Bajo port at dusk, island of Flores (East Nusa Tenggara), Indonesia. 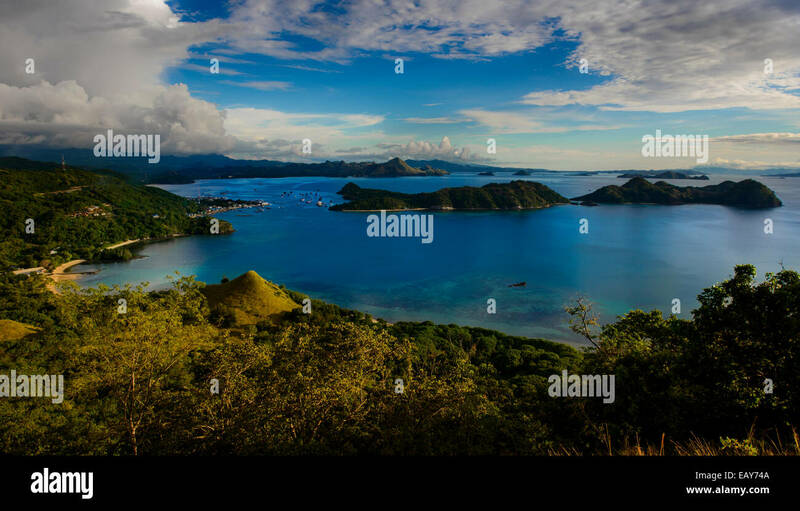 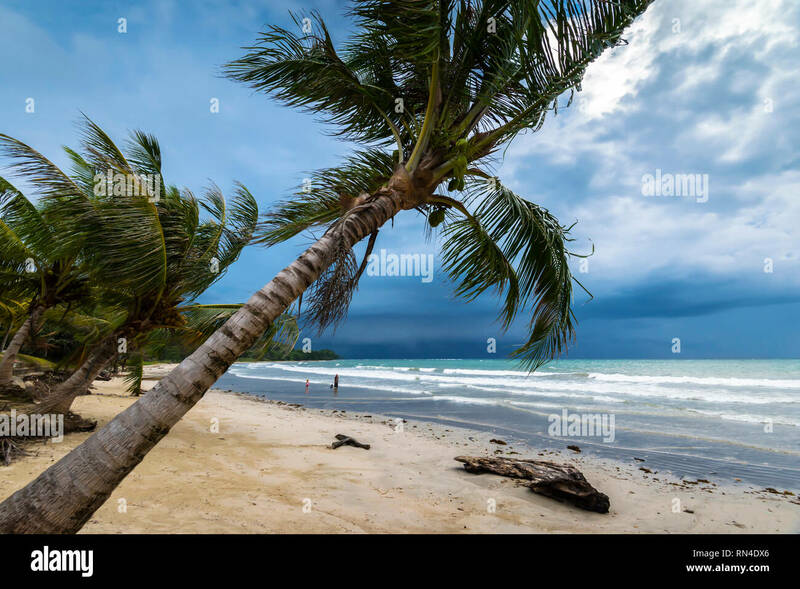 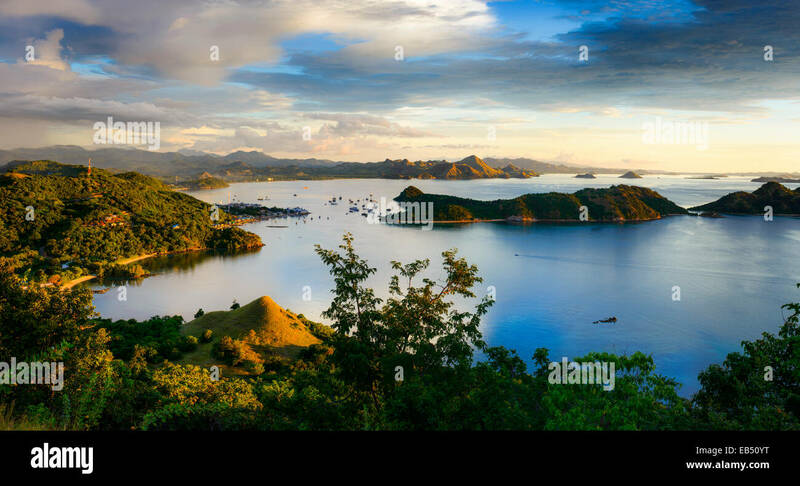 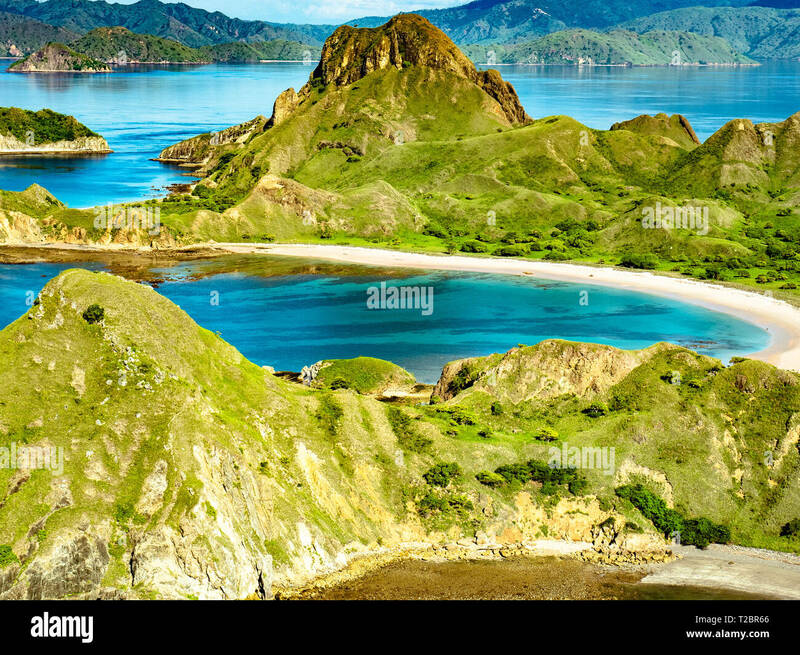 Coastline of mountains with green vegetation and blue ocean water at Labuan Bajo in Flores, Indonesia. 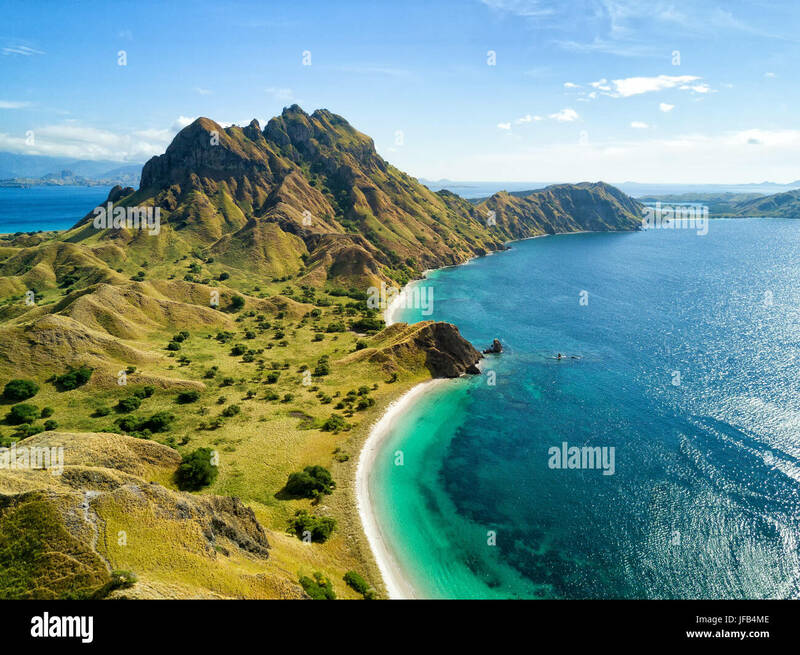 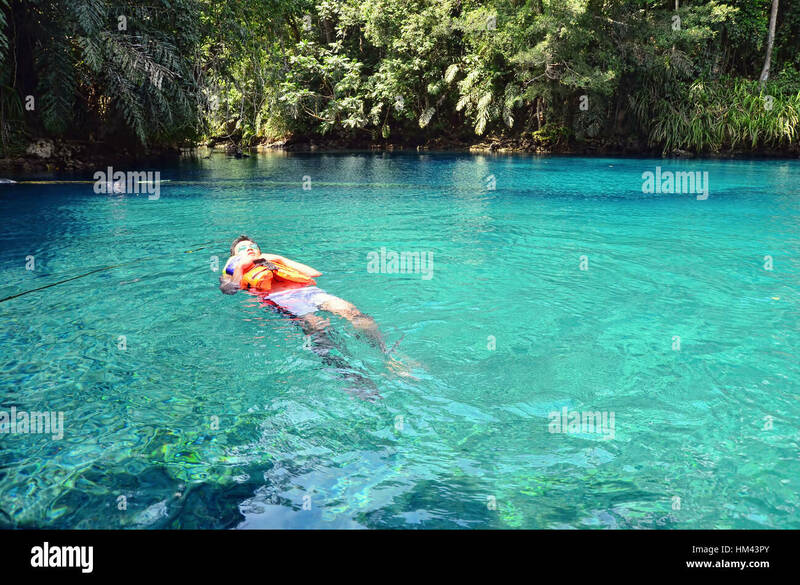 Beautiful island locate at Badar Island at labuan bajo , indonesia. 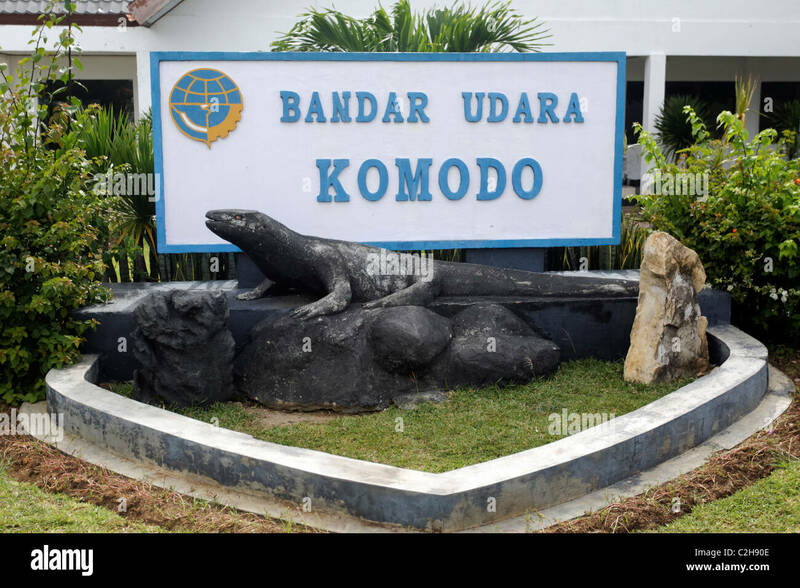 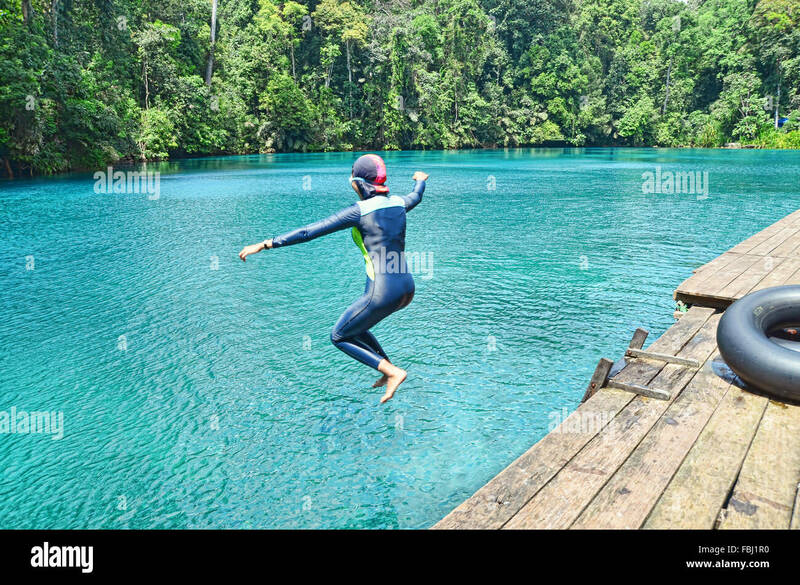 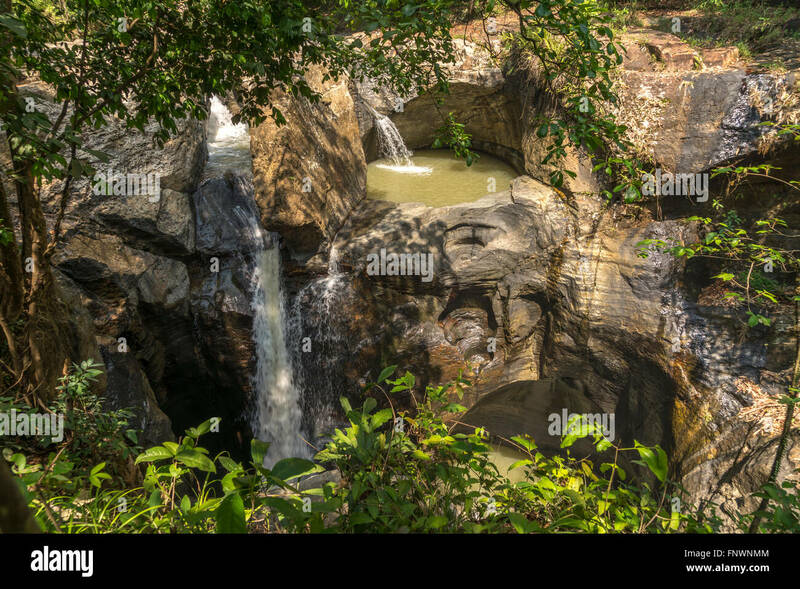 The island is popular with komodo or big alligator . 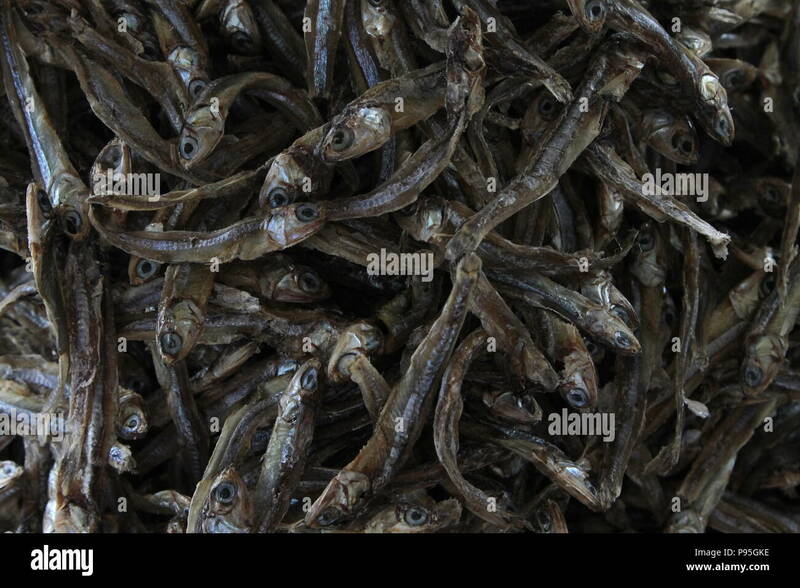 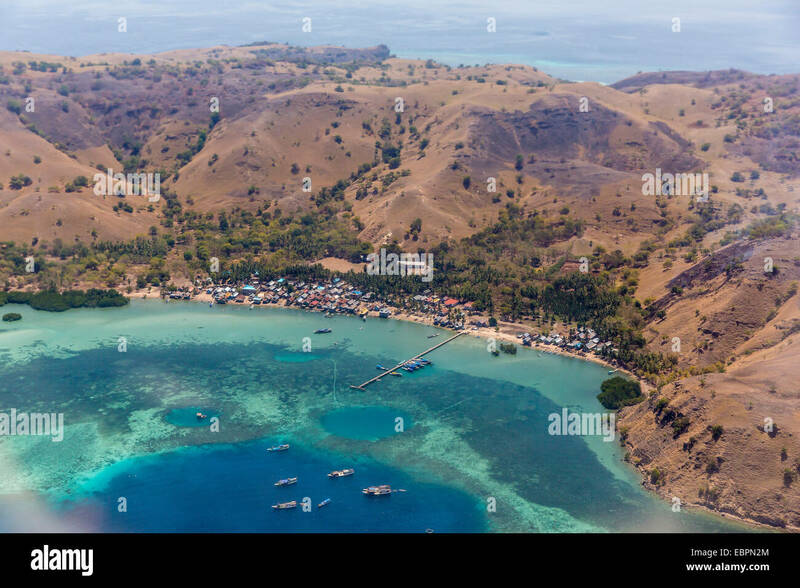 Aerial view of Pulau Padar island in between Komodo and Rinca Islands near Labuan Bajo in Indonesia. 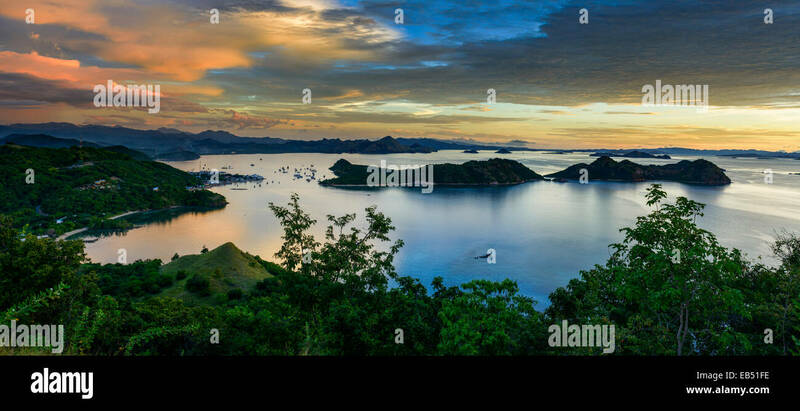 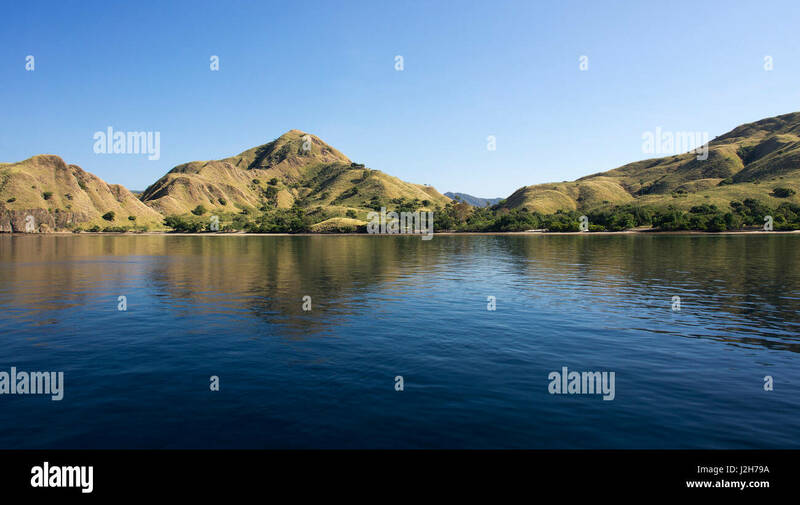 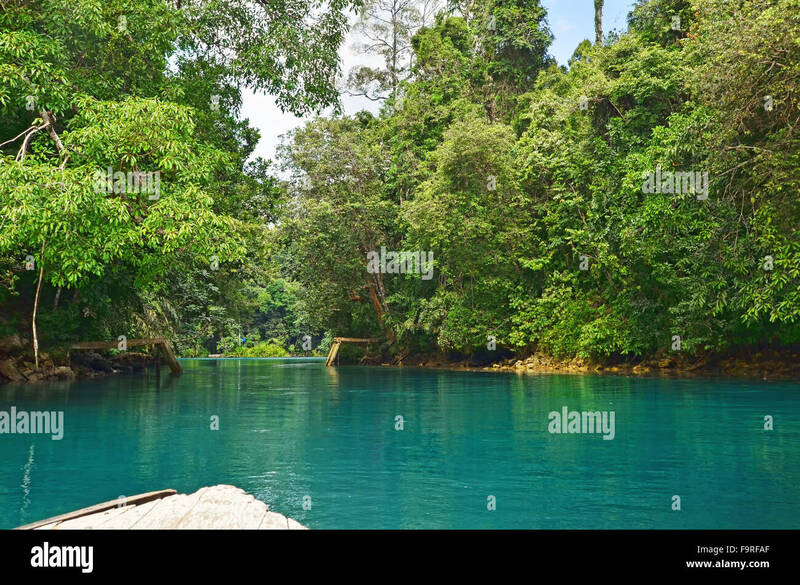 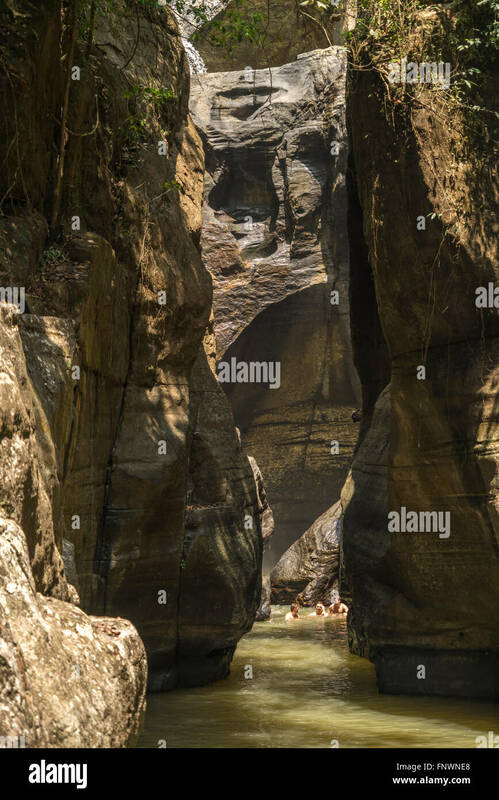 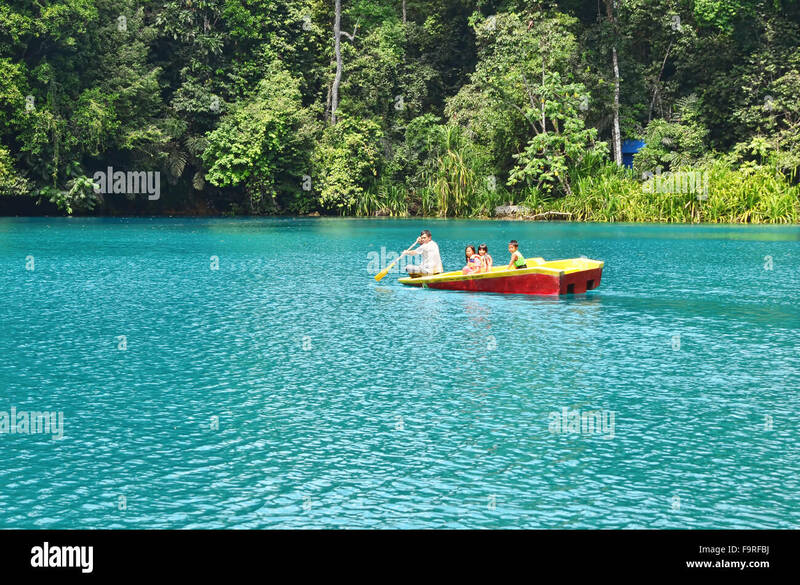 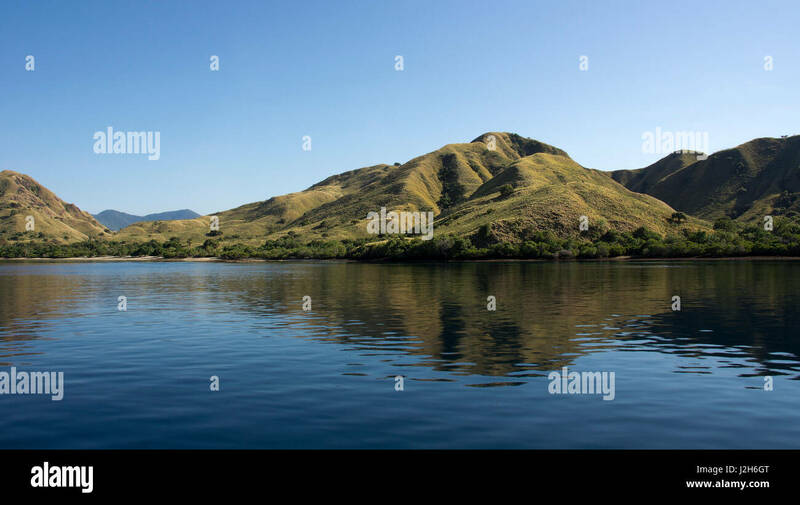 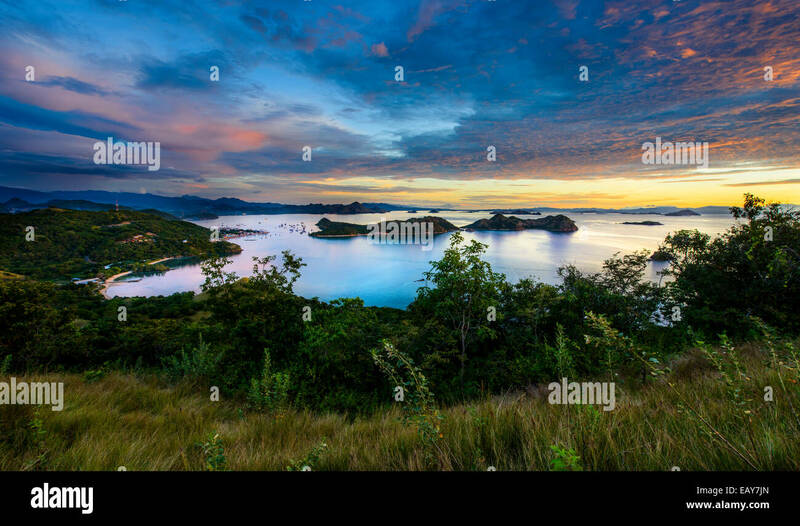 Coastline of mountains with green vegetation reflected in blue ocean water at Labuan Bajo in Flores, Indonesia. 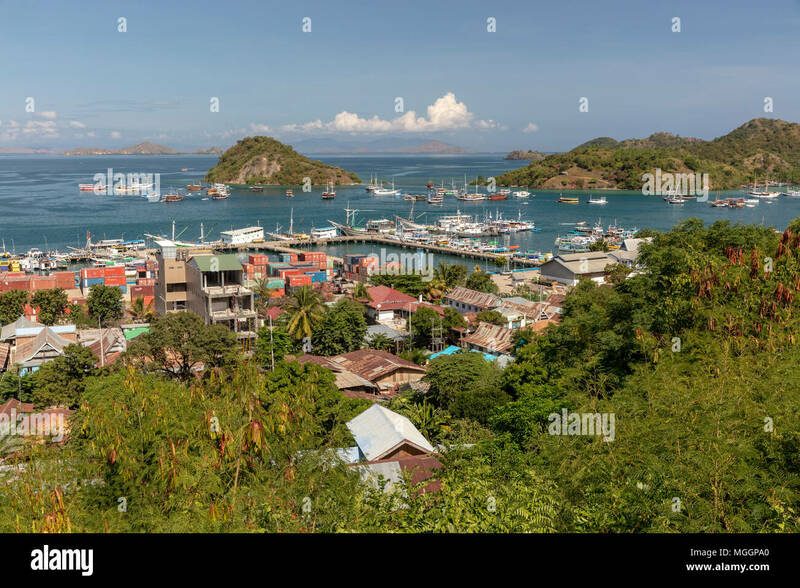 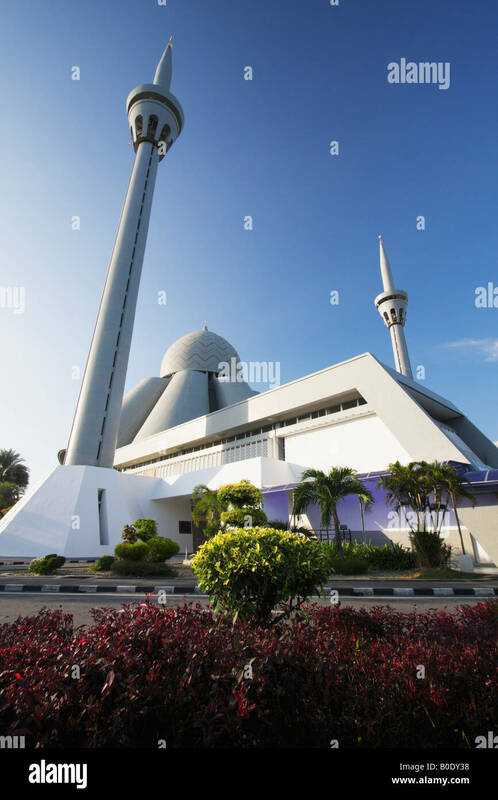 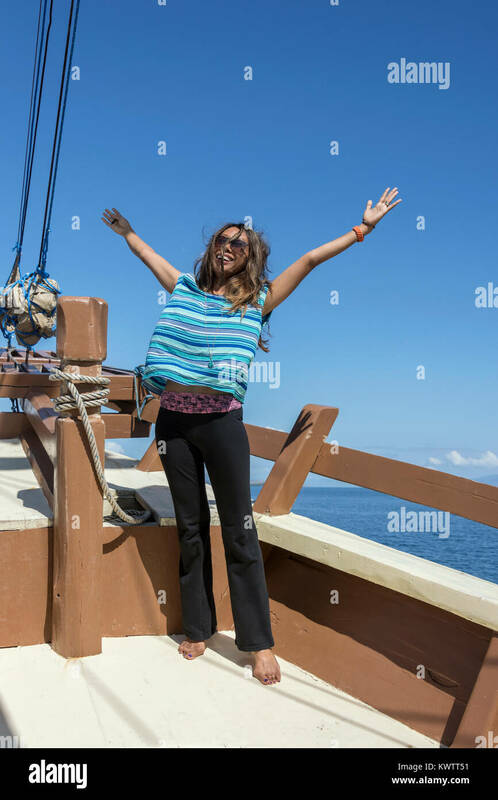 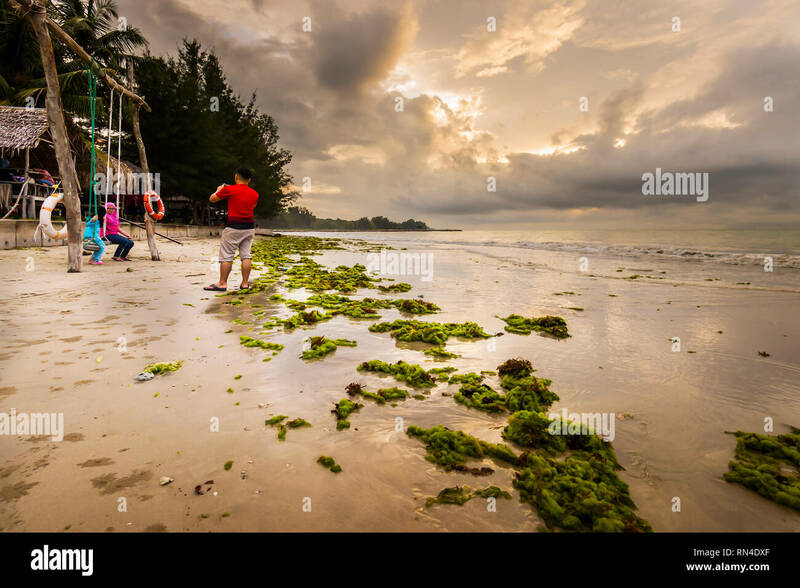 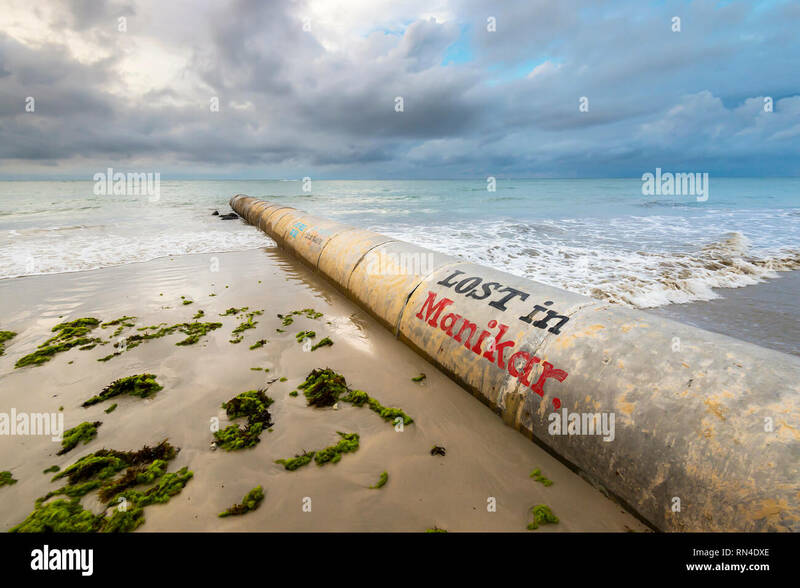 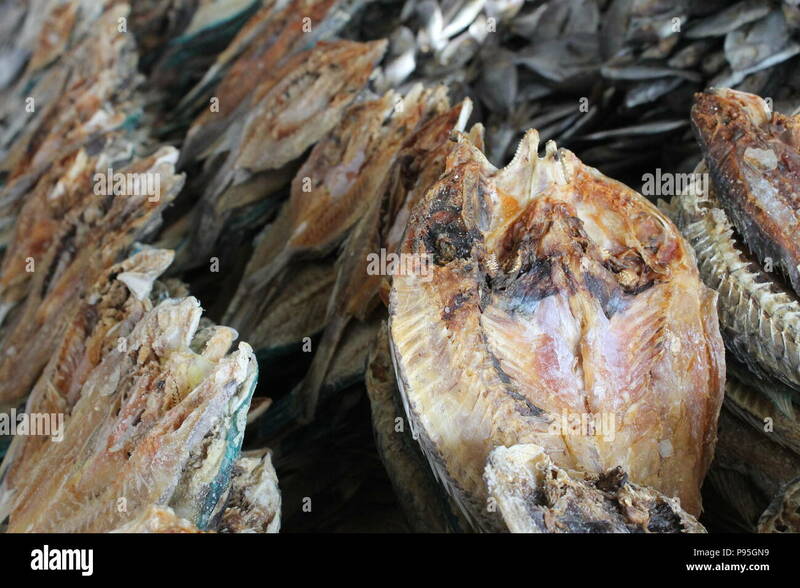 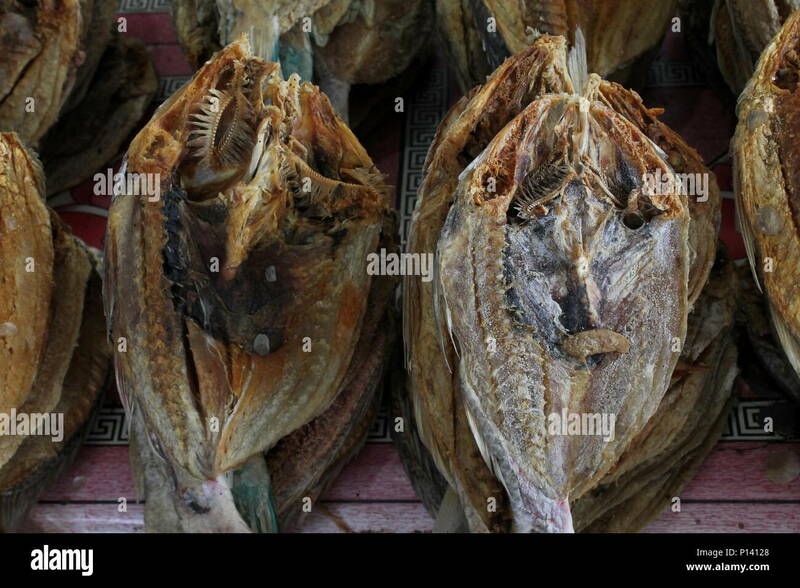 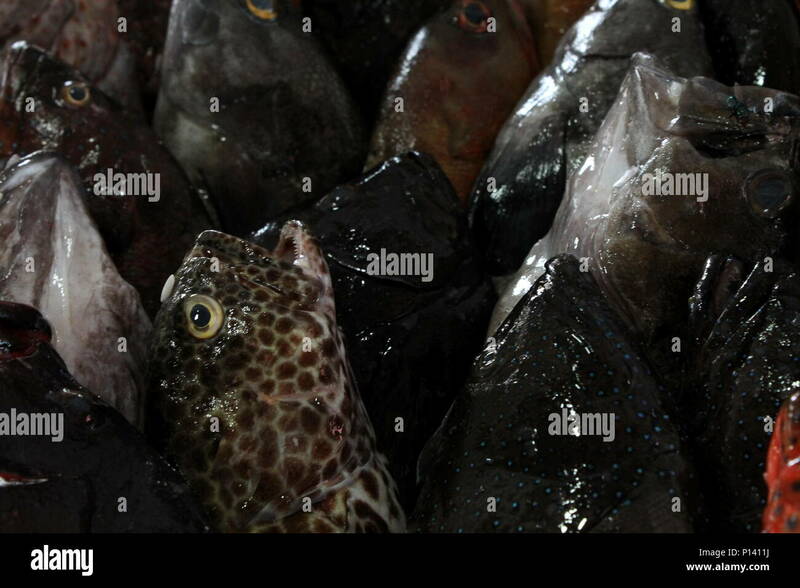 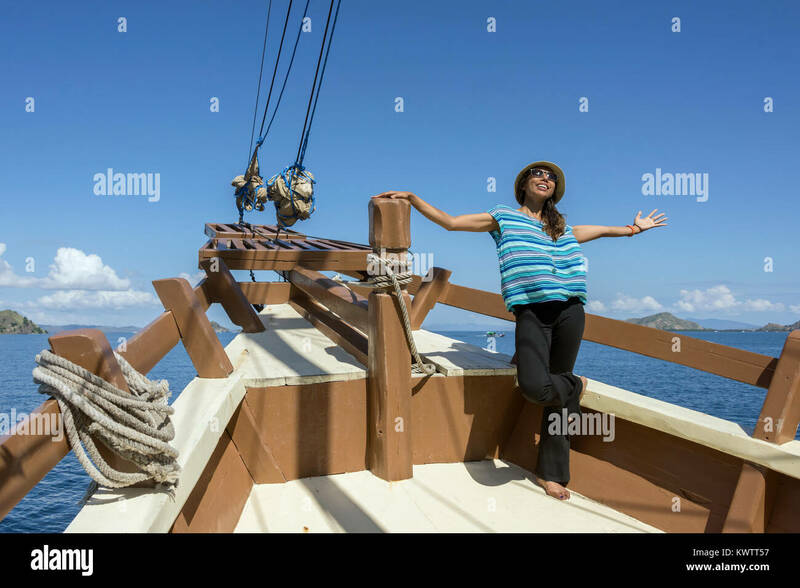 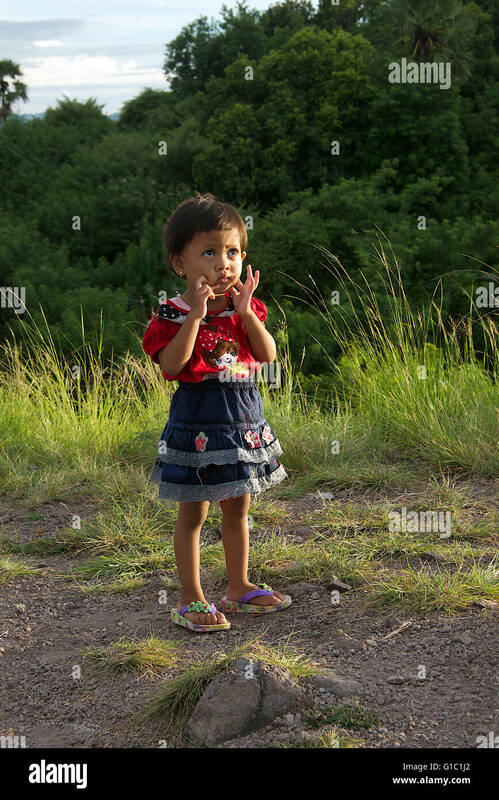 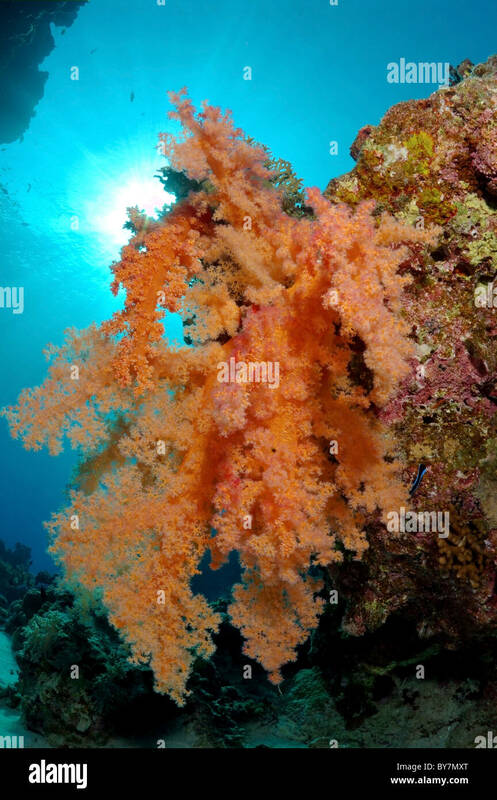 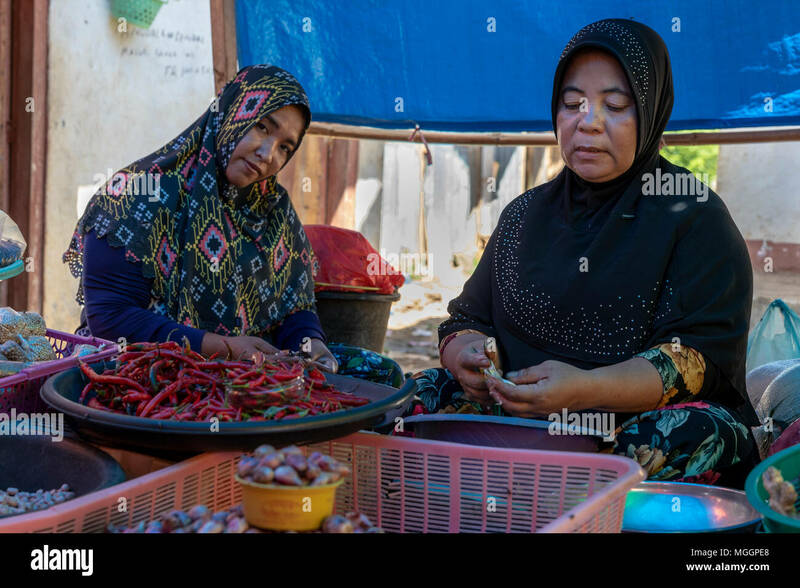 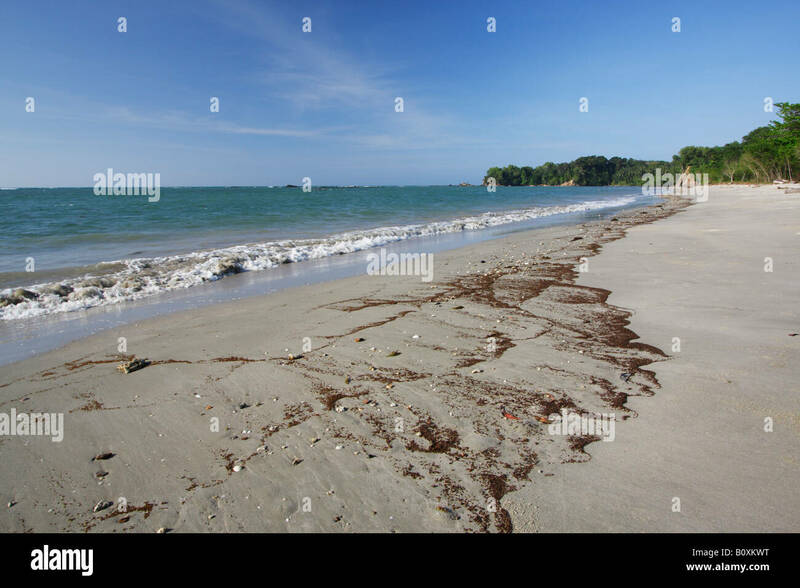 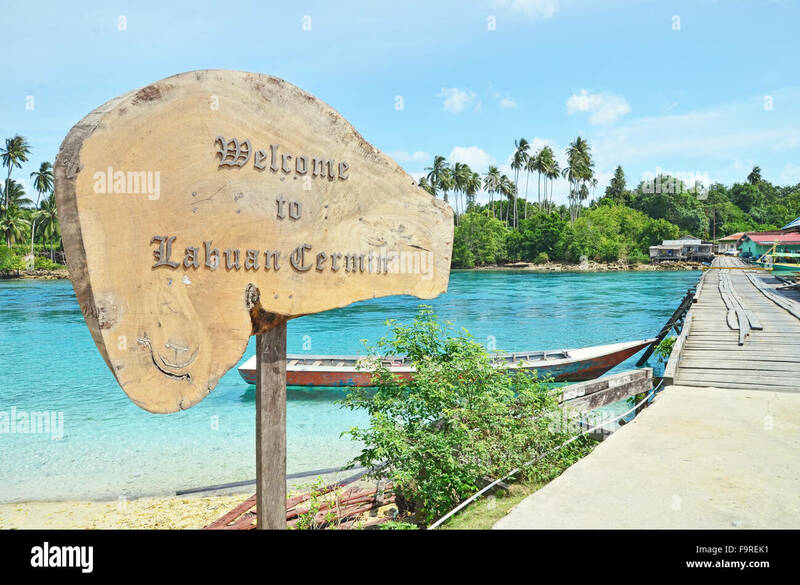 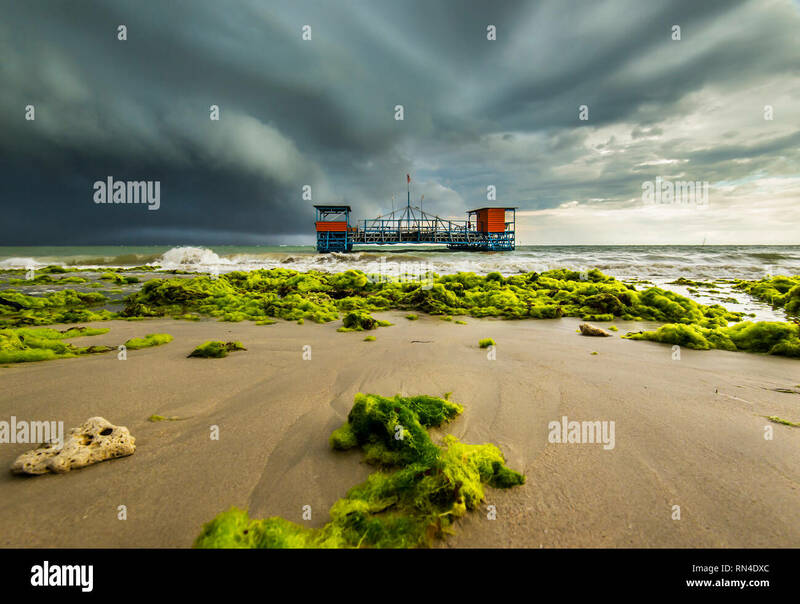 Labuan Bajo is a fishing town located at the western end of the large island of Flores in the Nusa Tenggara region of east Indonesia. 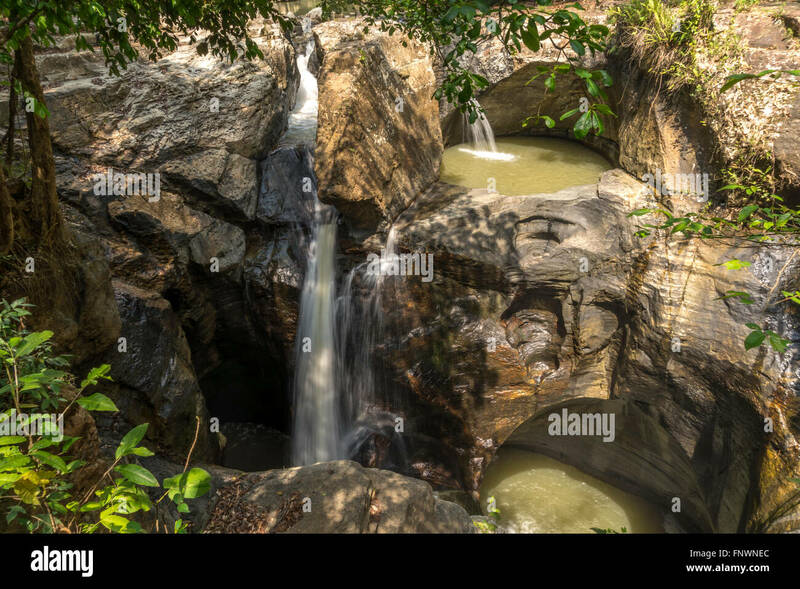 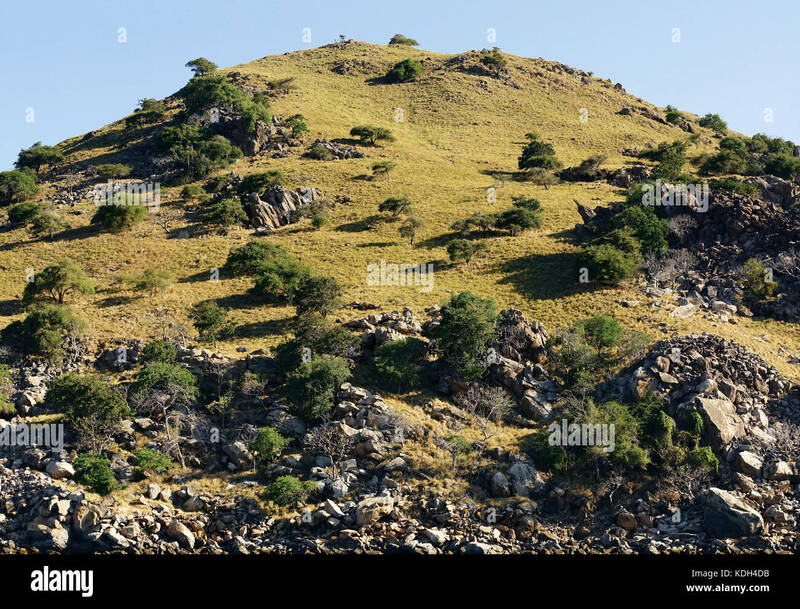 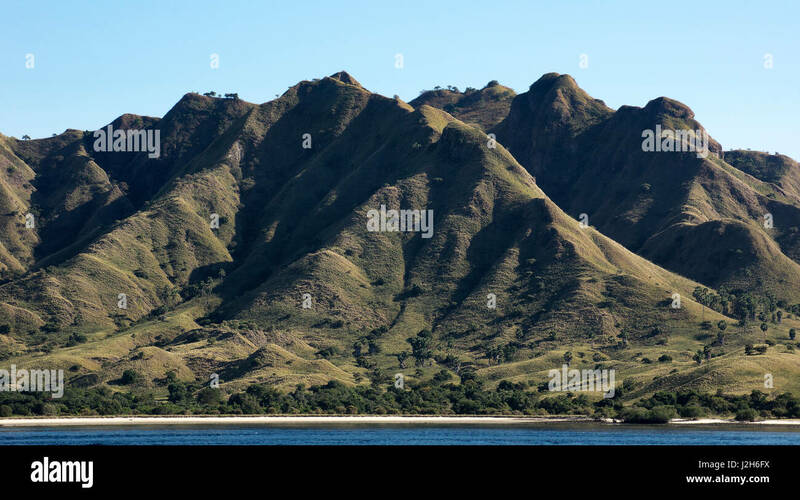 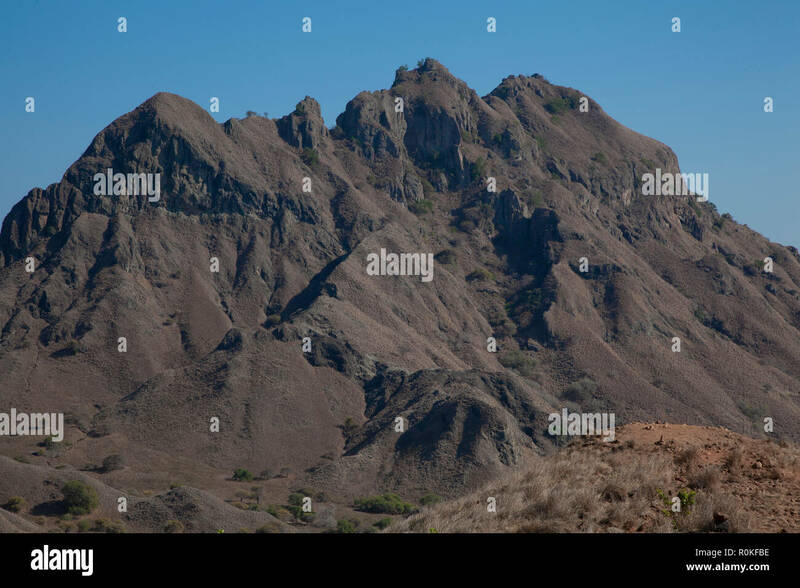 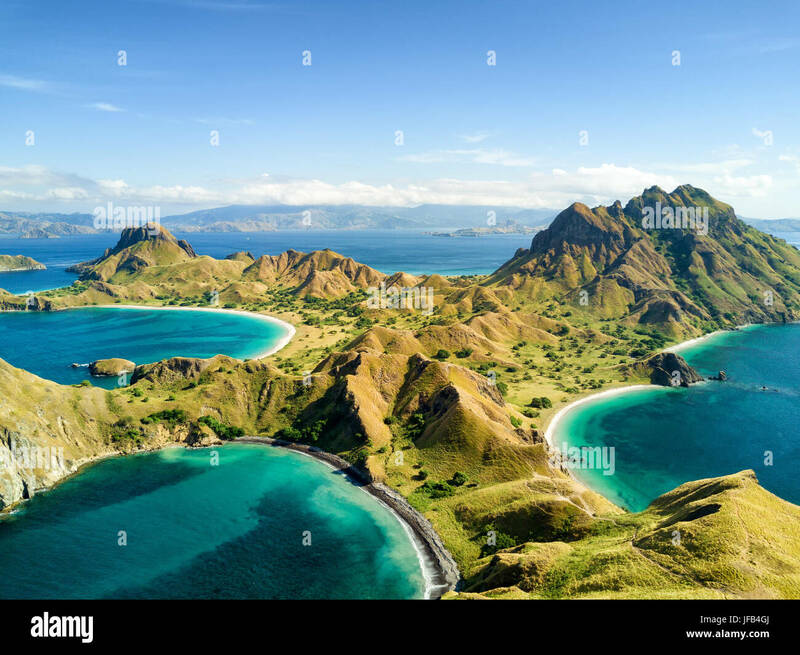 Aerial view of hills in Pulau Padar island in between Komodo and Rinca Islands near Labuan Bajo in Indonesia. 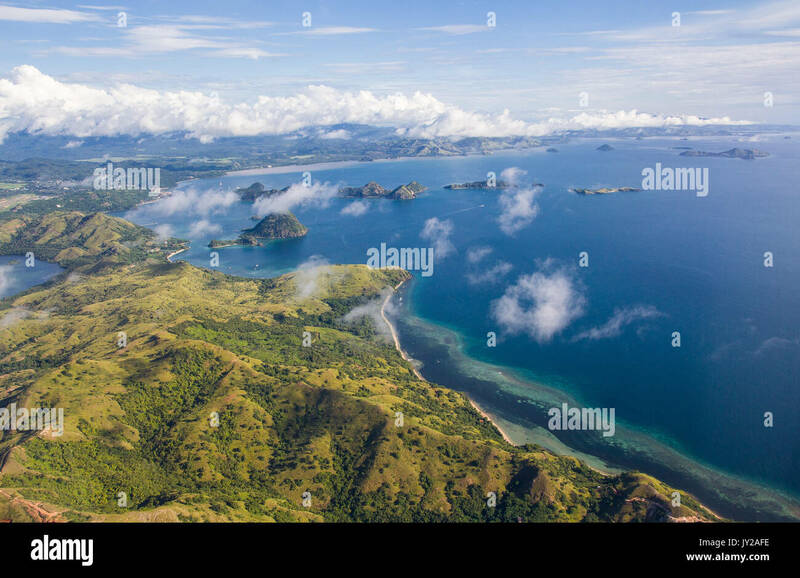 Aerial view of the southern tip of Pulau Padar island in between Komodo and Rinca Islands near Labuan Bajo in Indonesia. 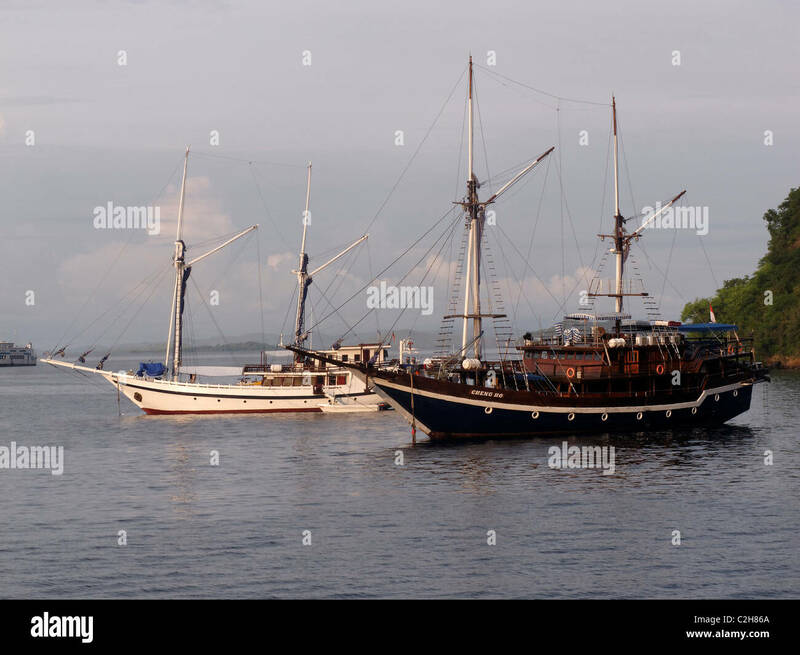 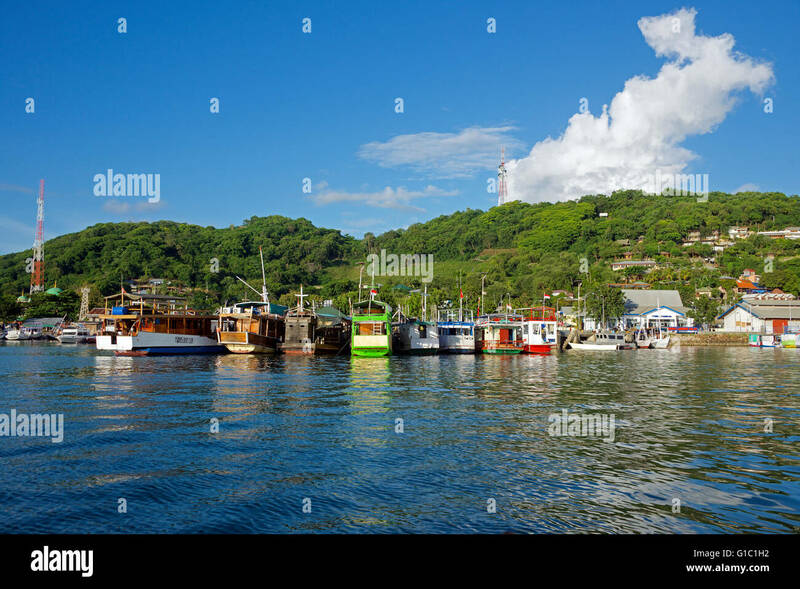 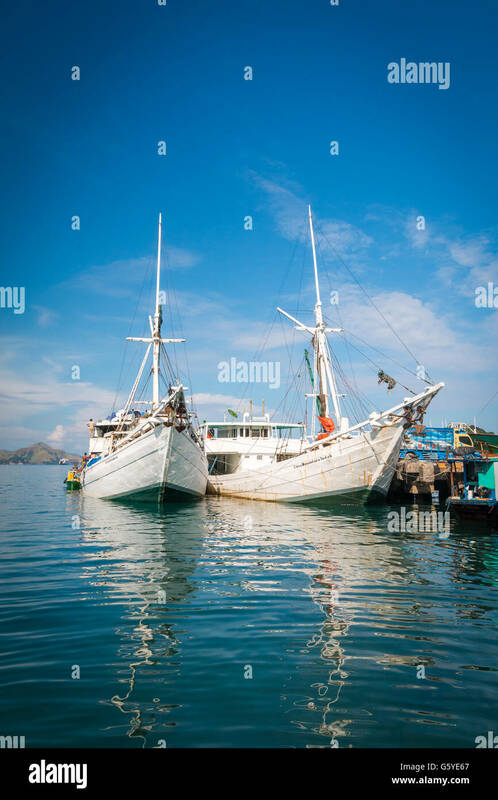 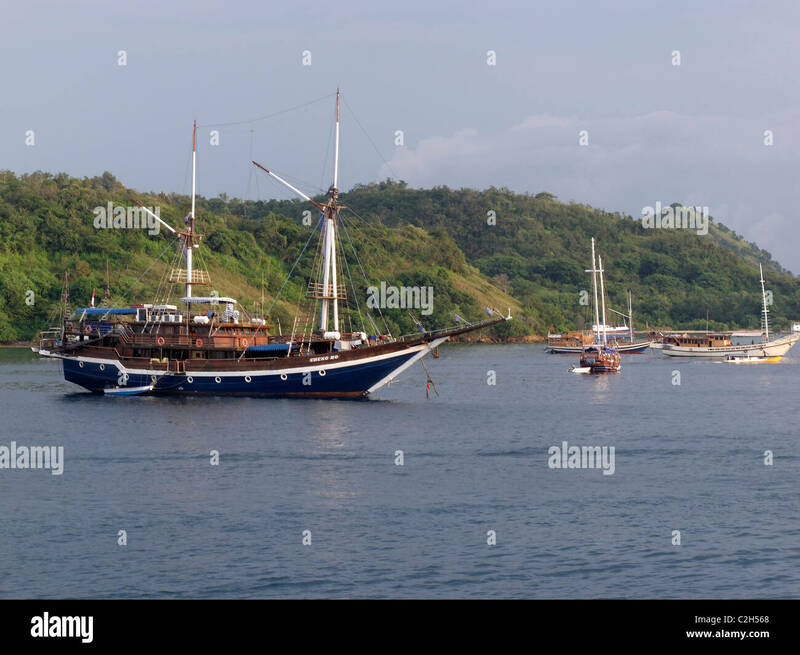 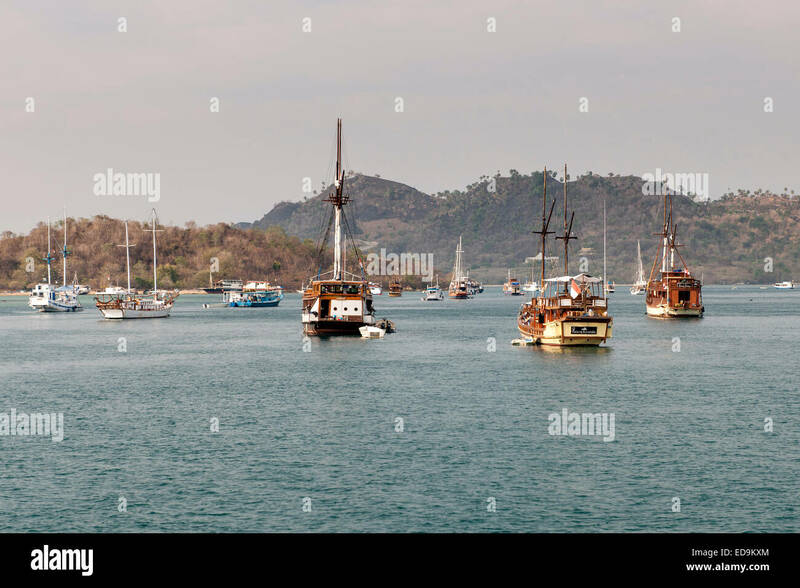 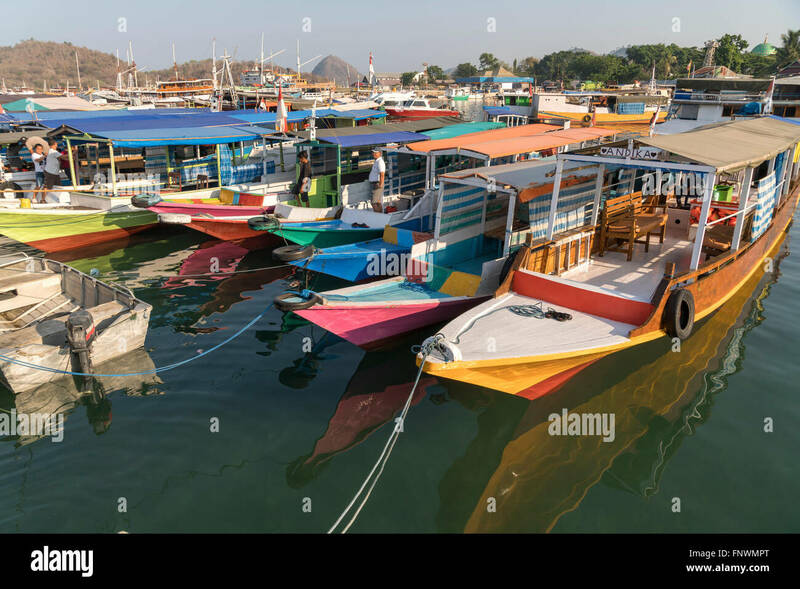 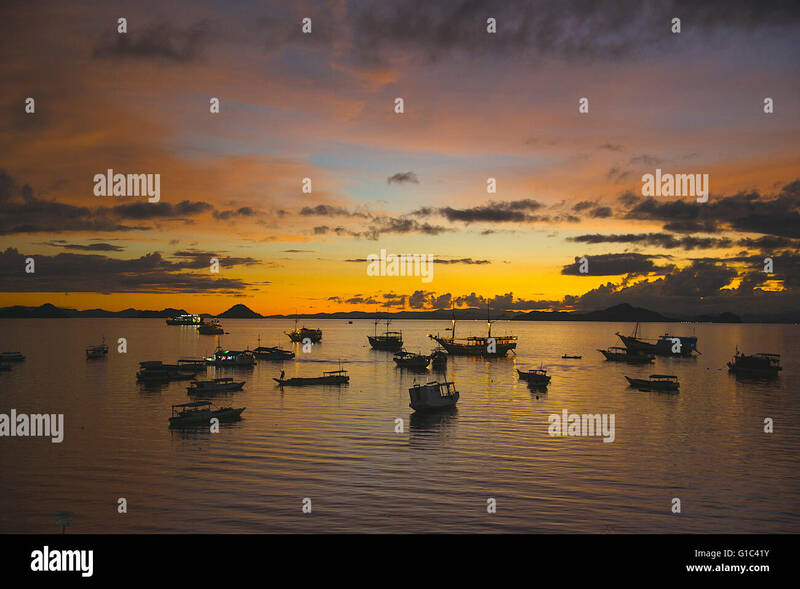 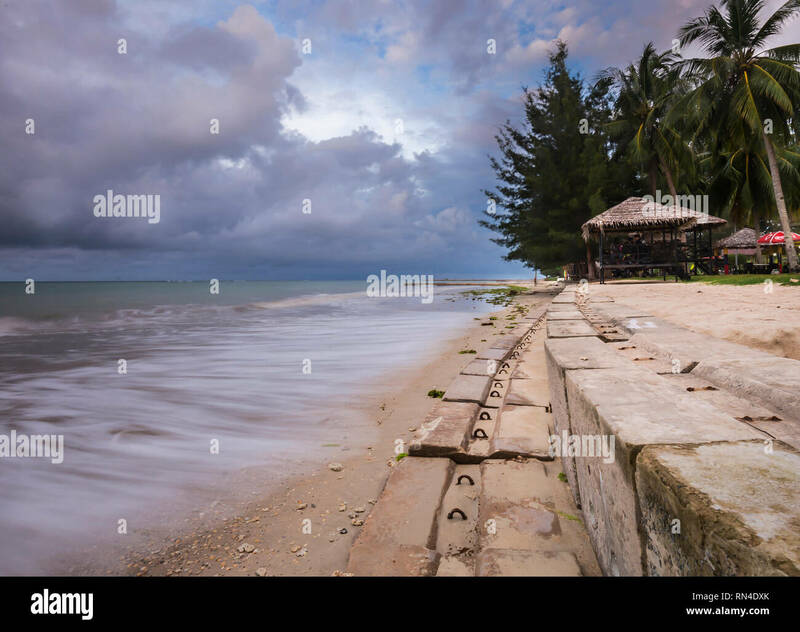 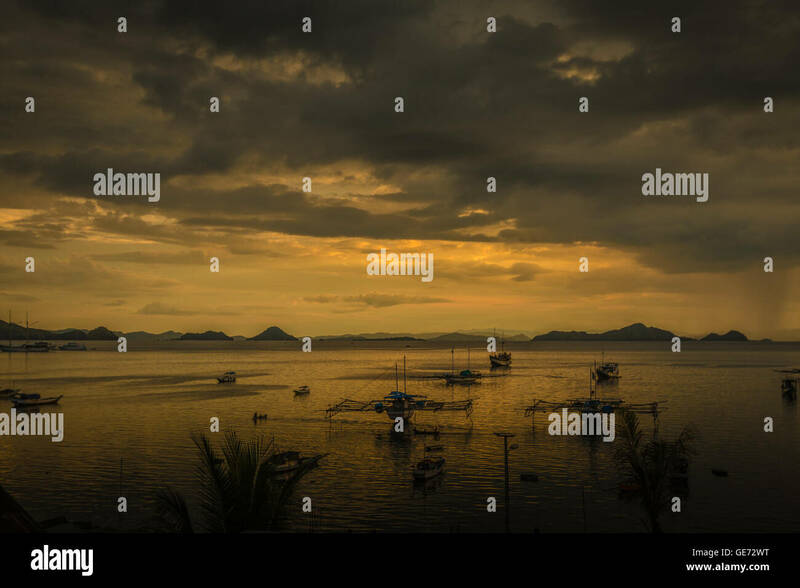 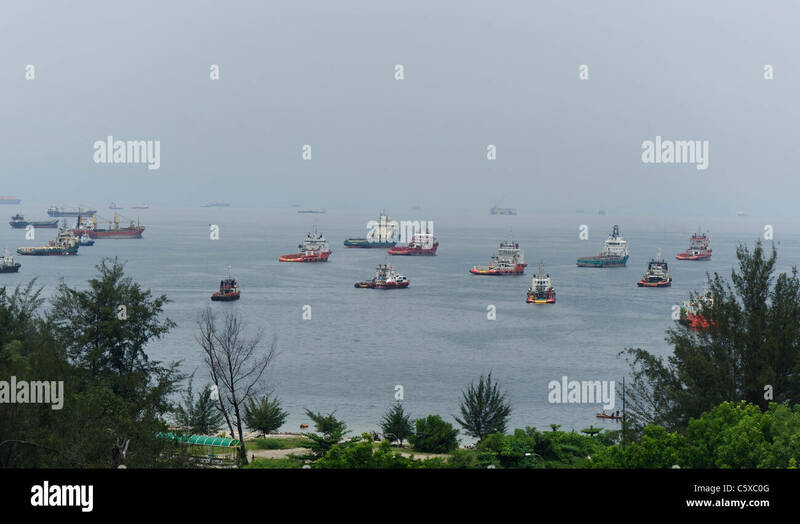 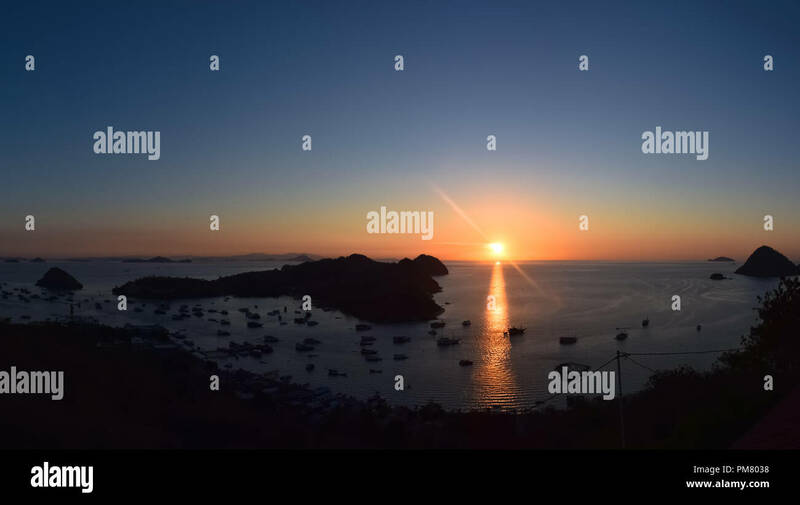 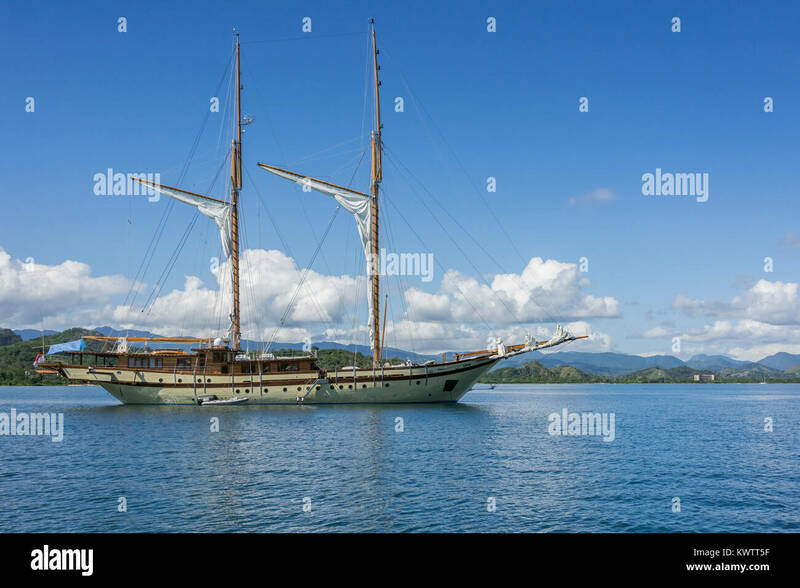 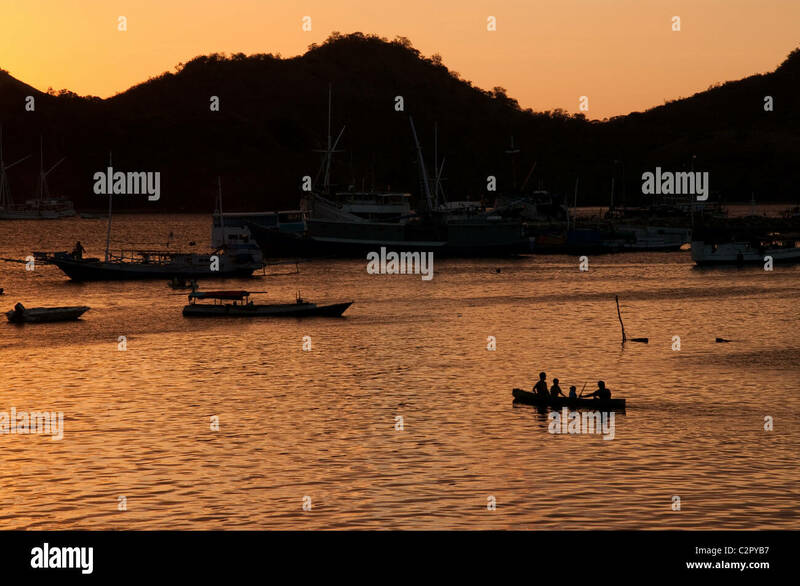 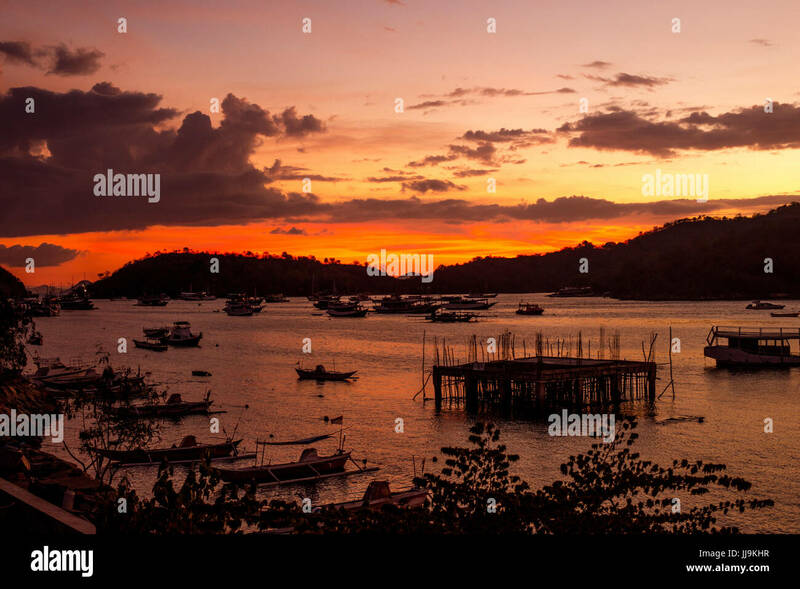 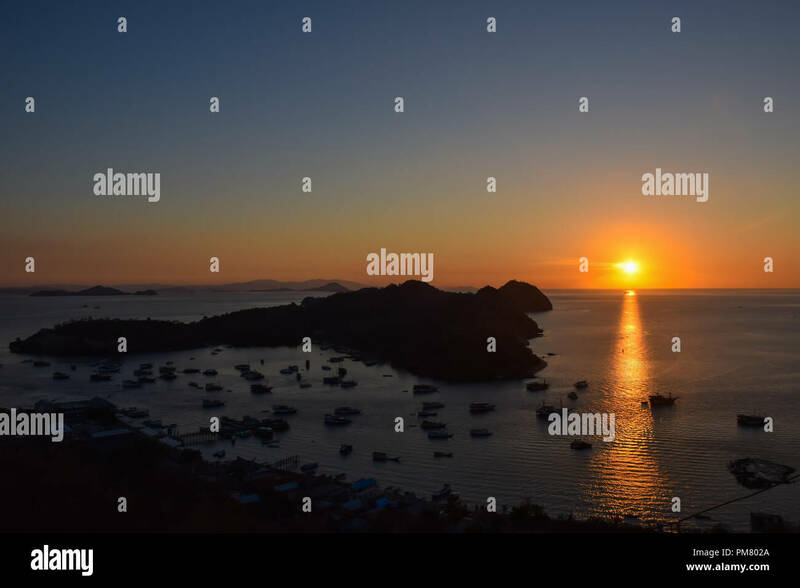 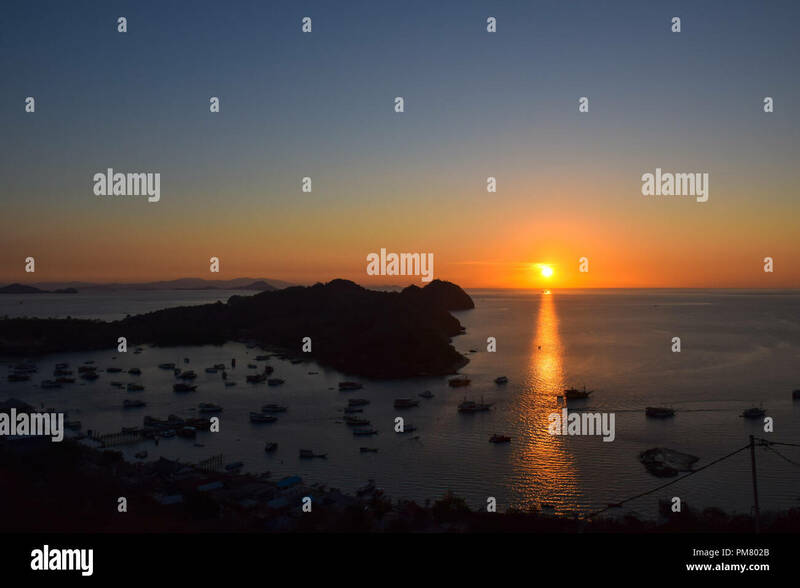 Boats anchored in the bay of Labuan Bajo on the island of Flores, East Nusa Tenggara, Indonesia. 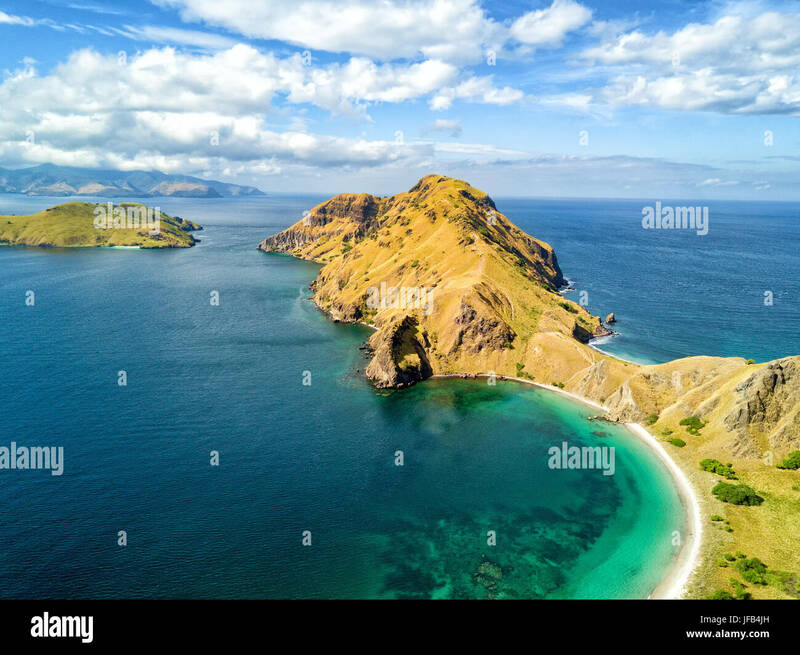 Aerial view of the northern part of Pulau Padar island in between Komodo and Rinca Islands near Labuan Bajo in Indonesia.